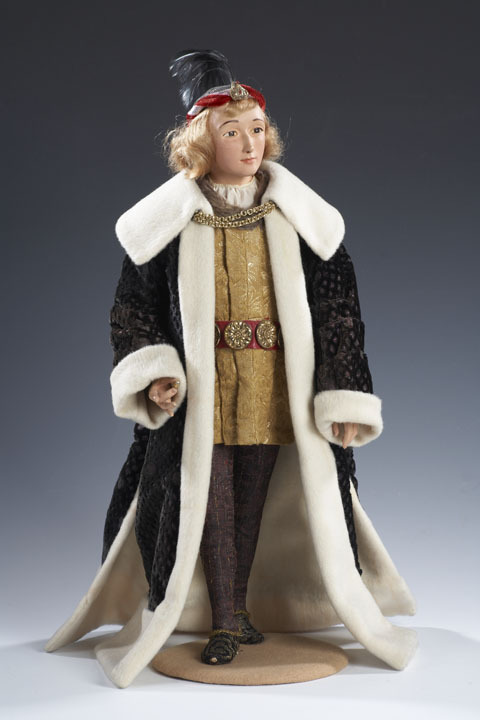 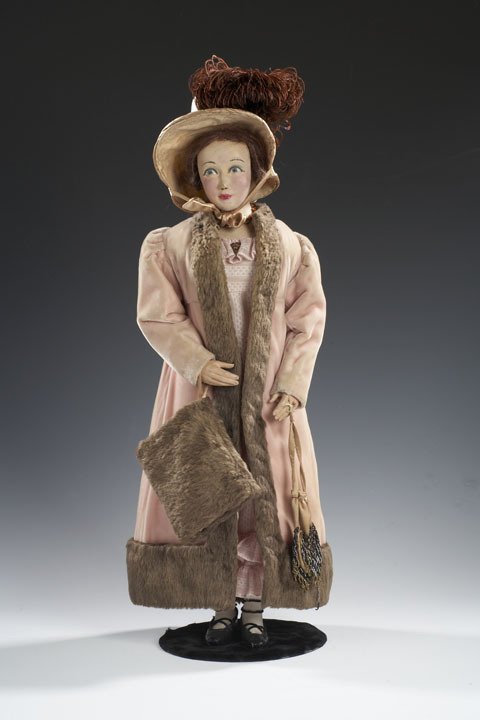 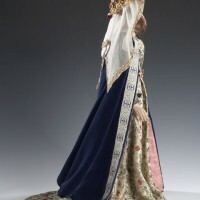 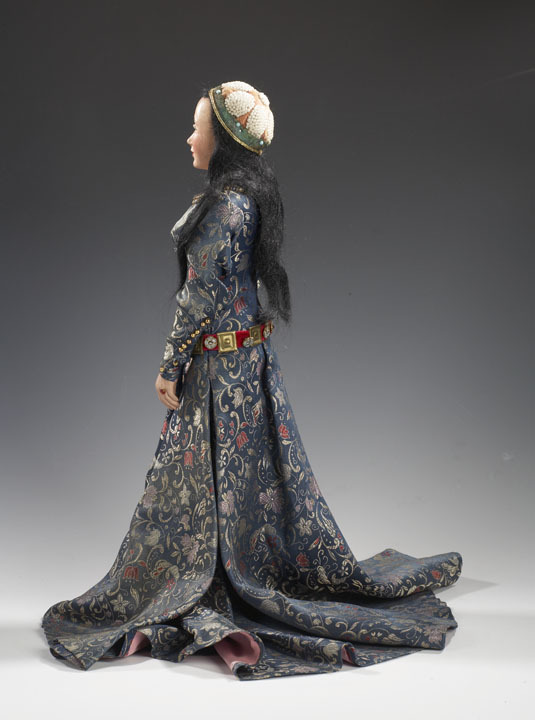 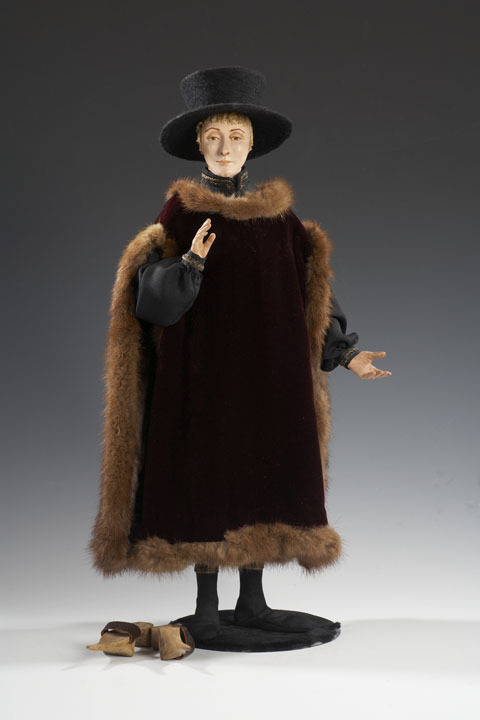 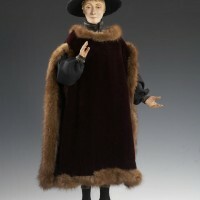 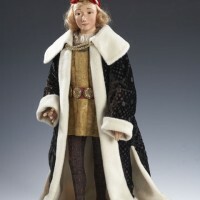 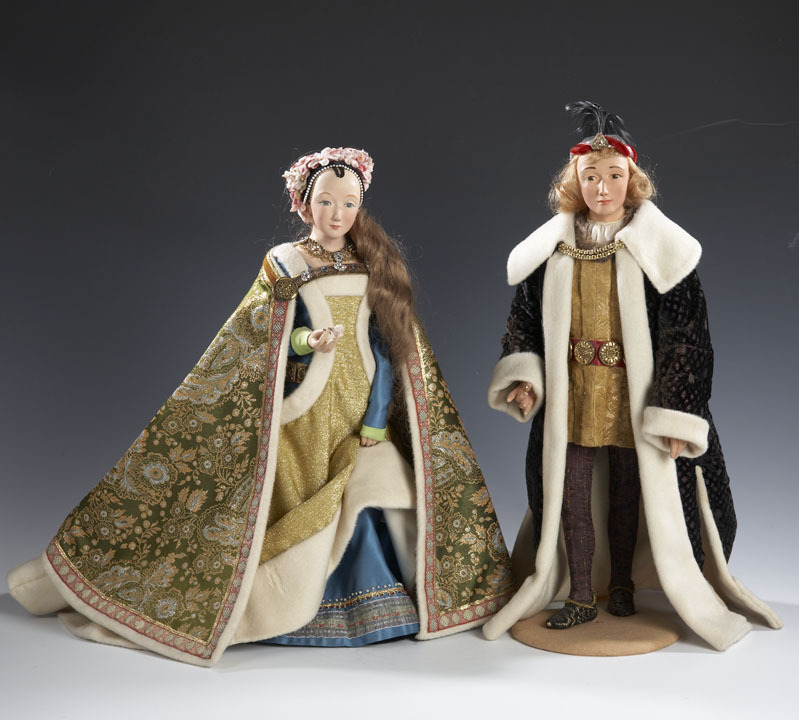 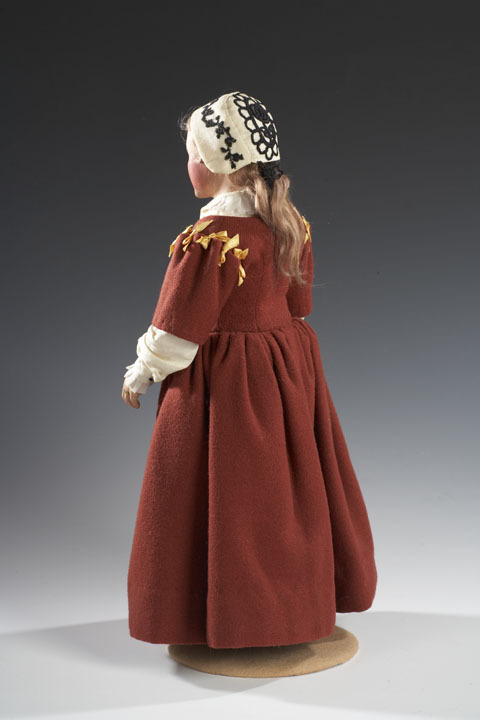 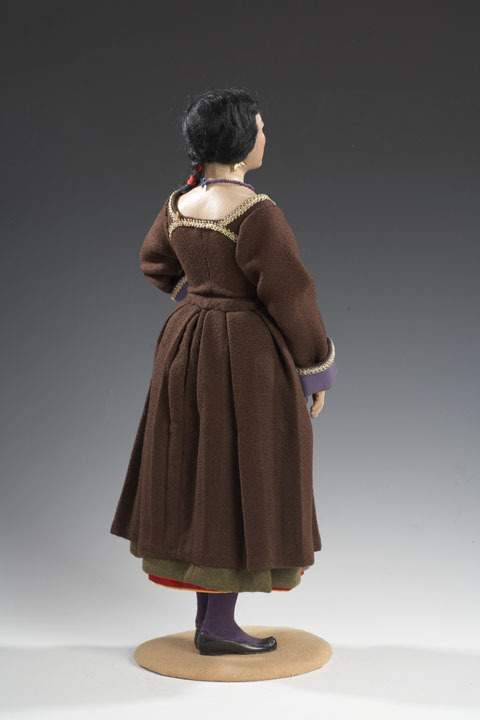 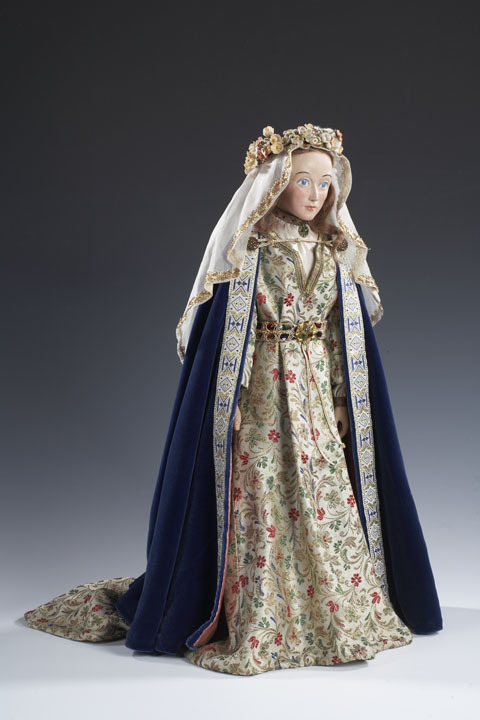 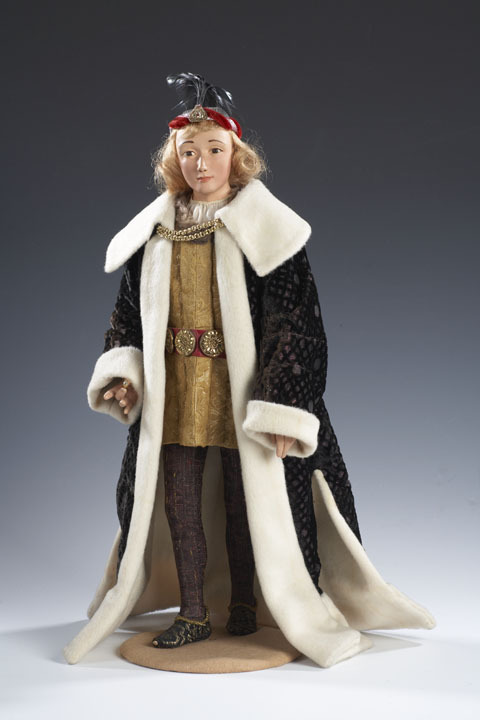 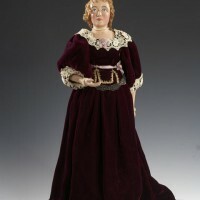 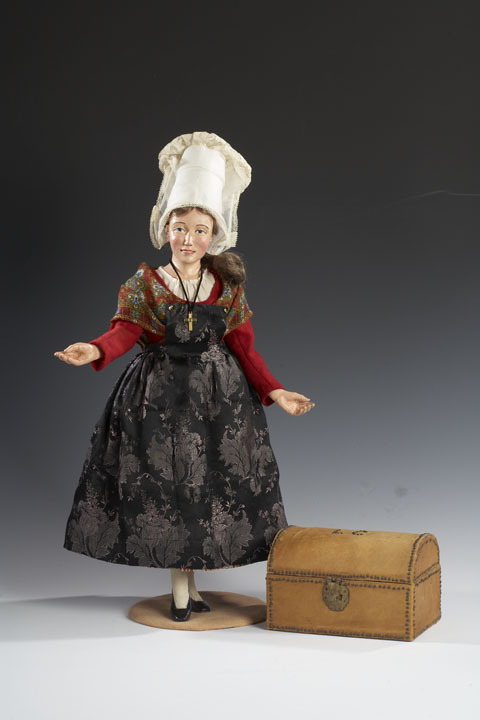 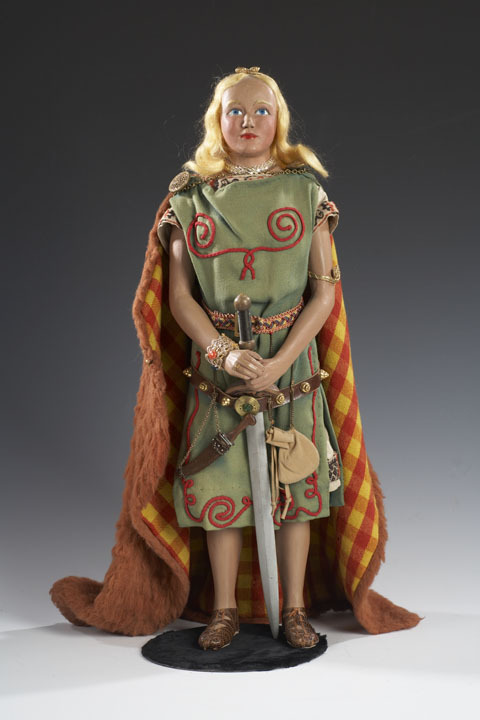 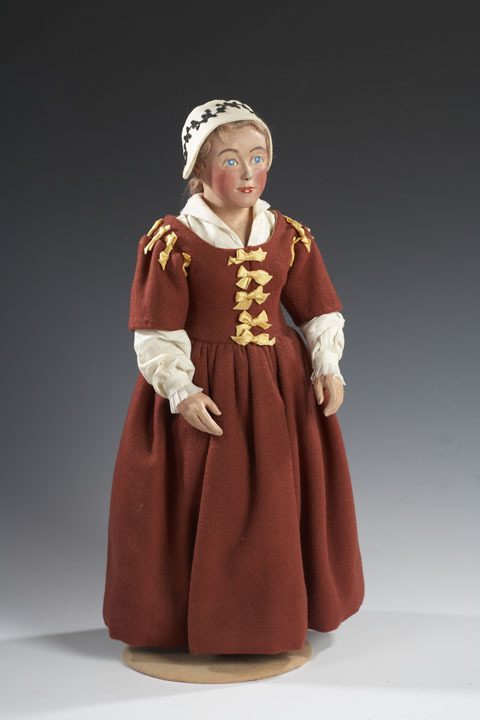 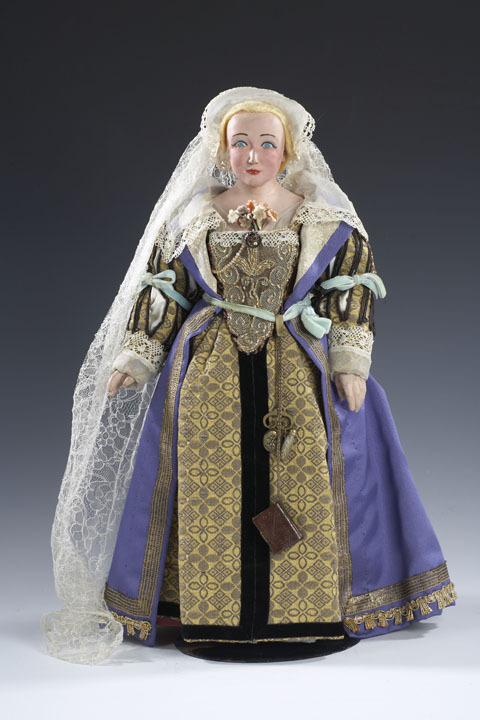 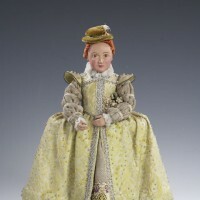 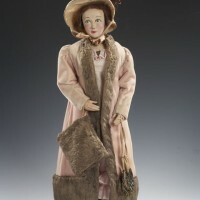 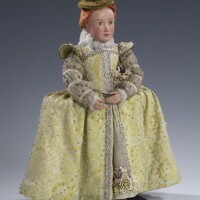 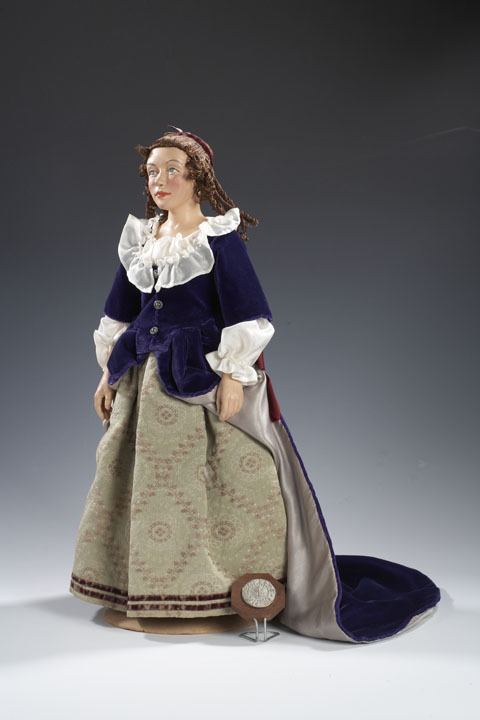 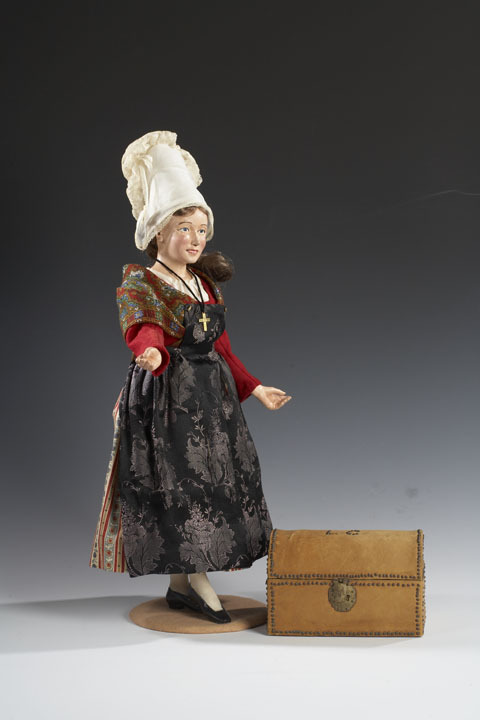 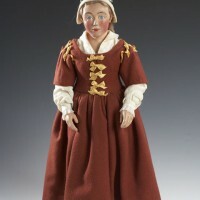 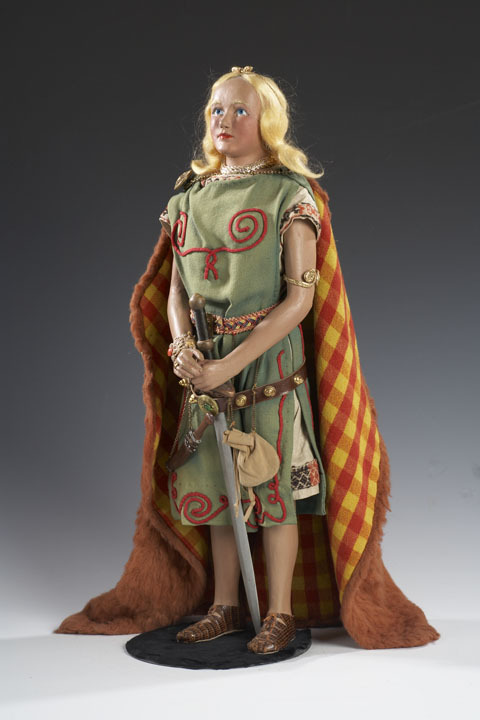 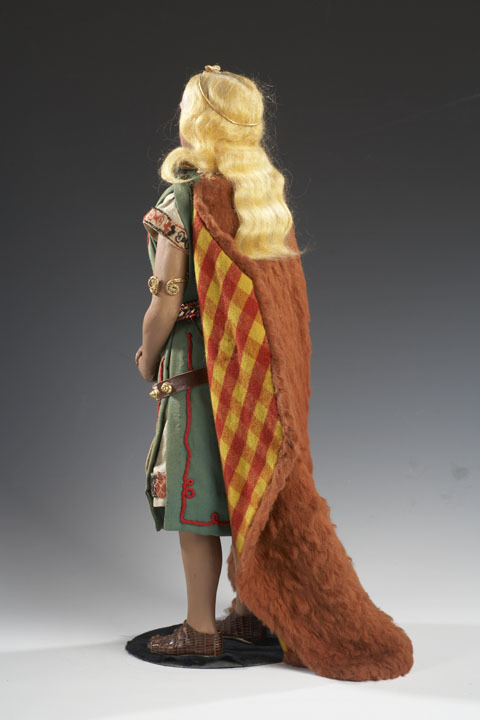 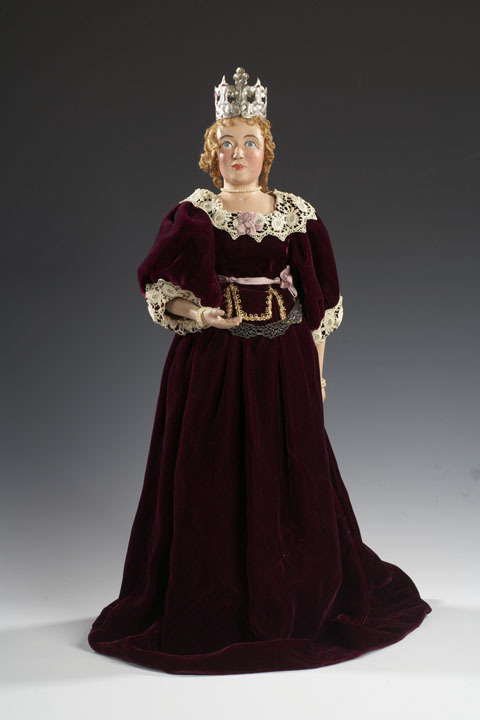 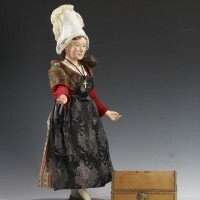 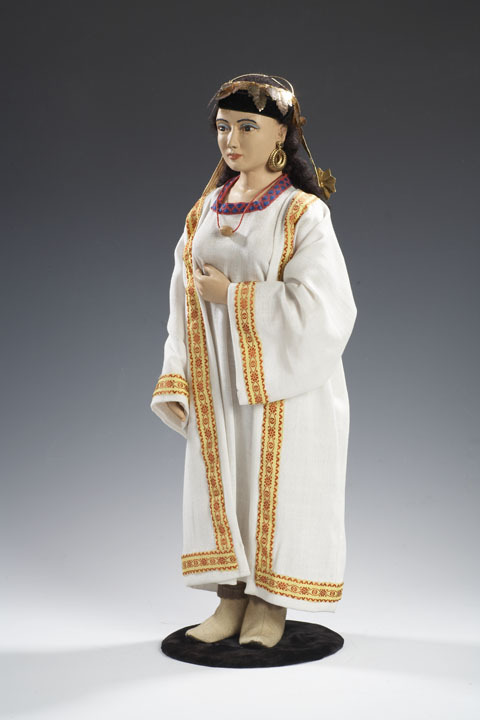 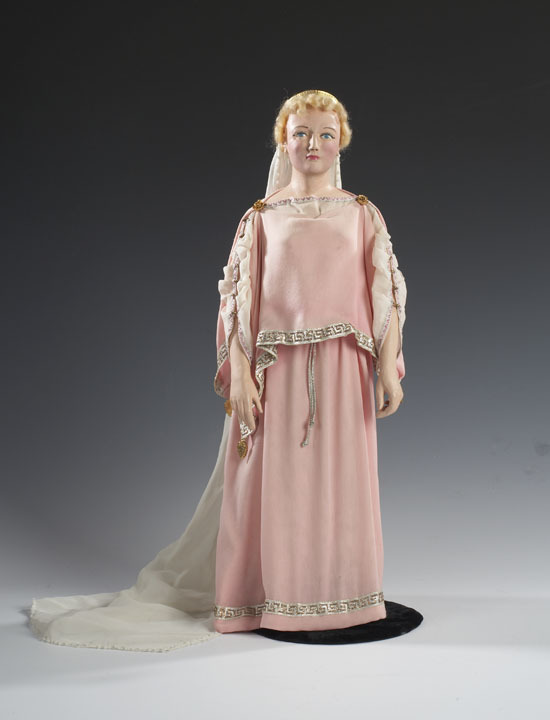 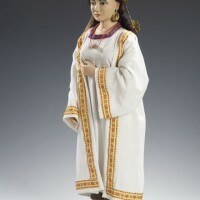 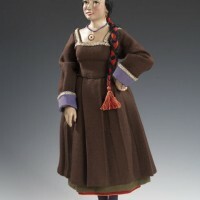 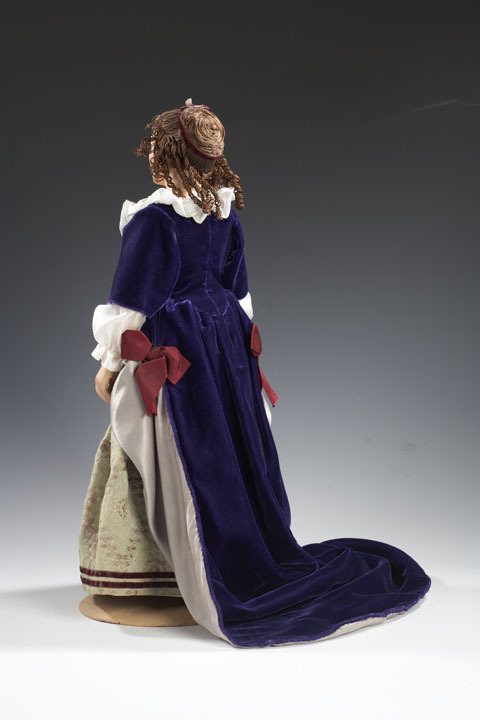 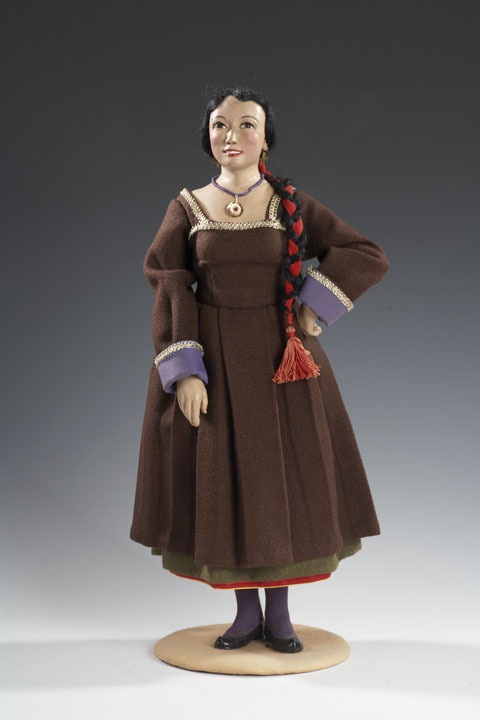 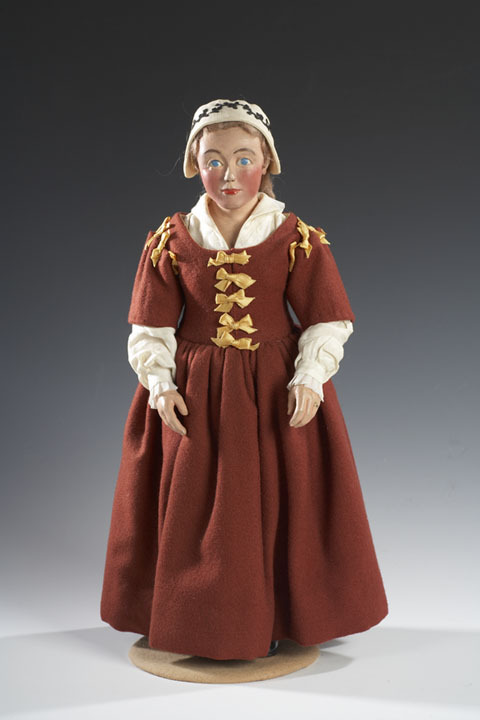 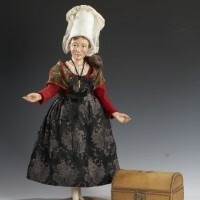 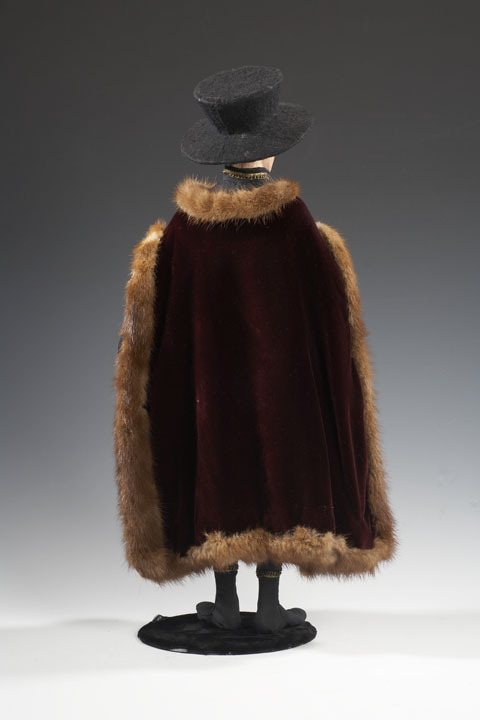 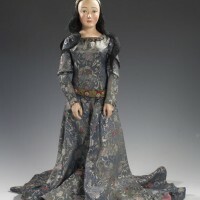 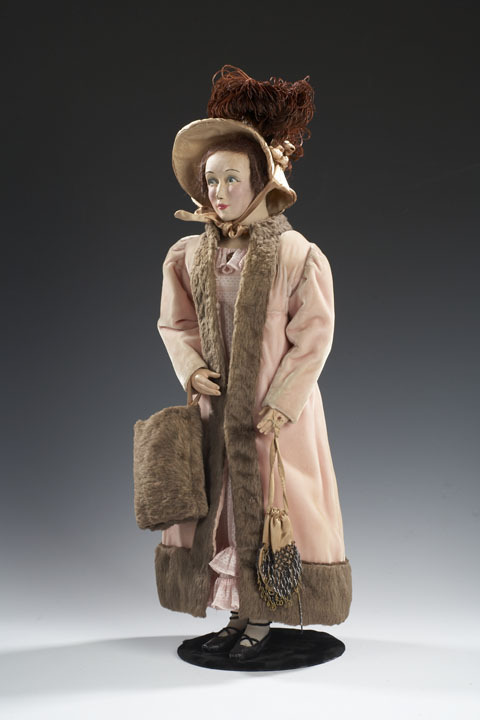 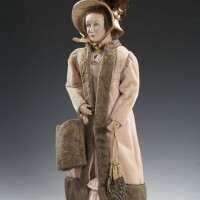 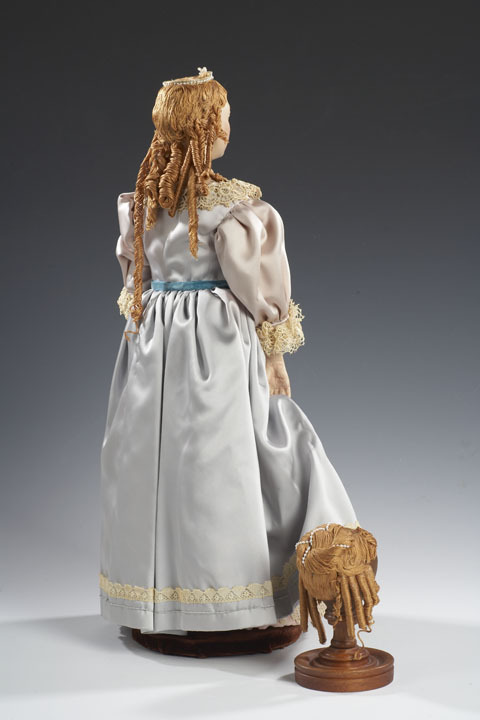 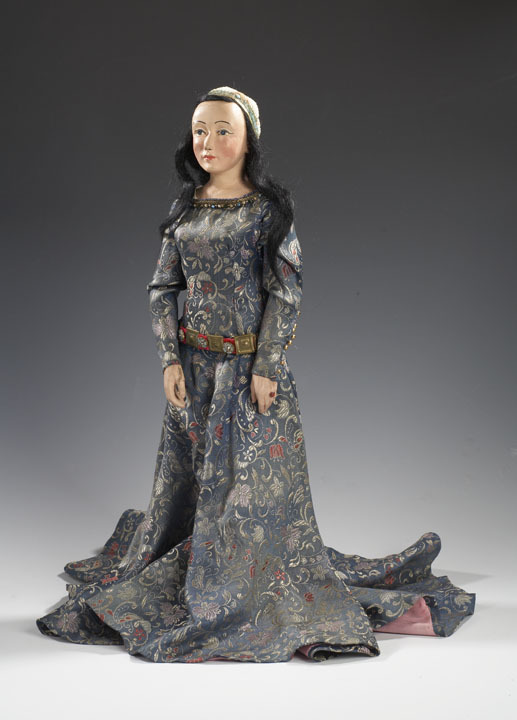 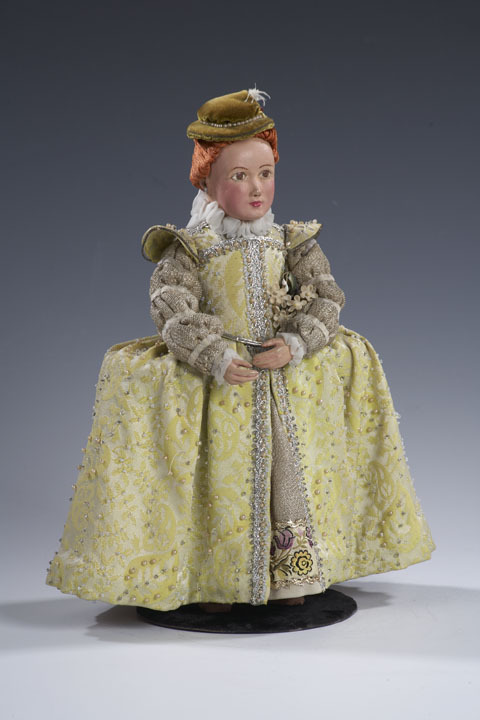 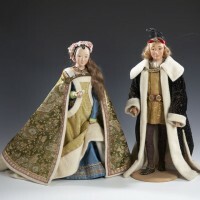 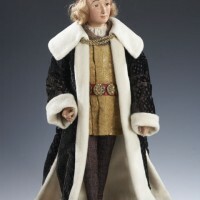 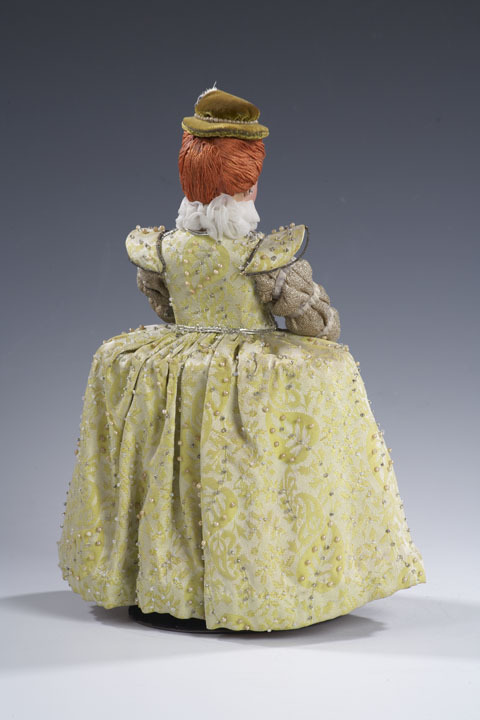 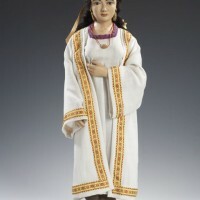 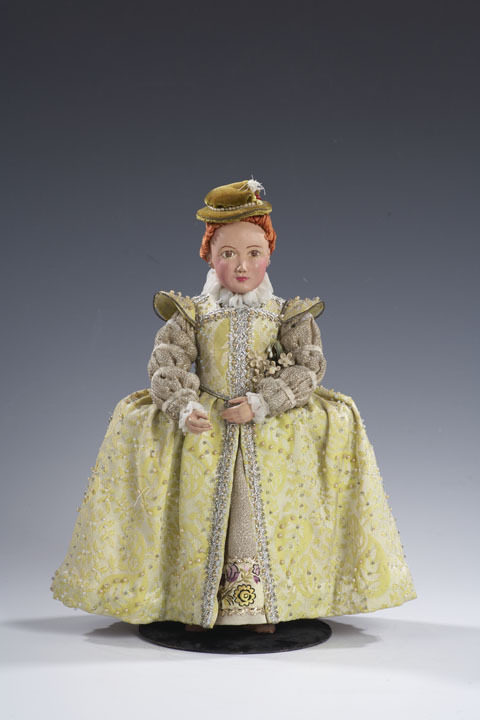 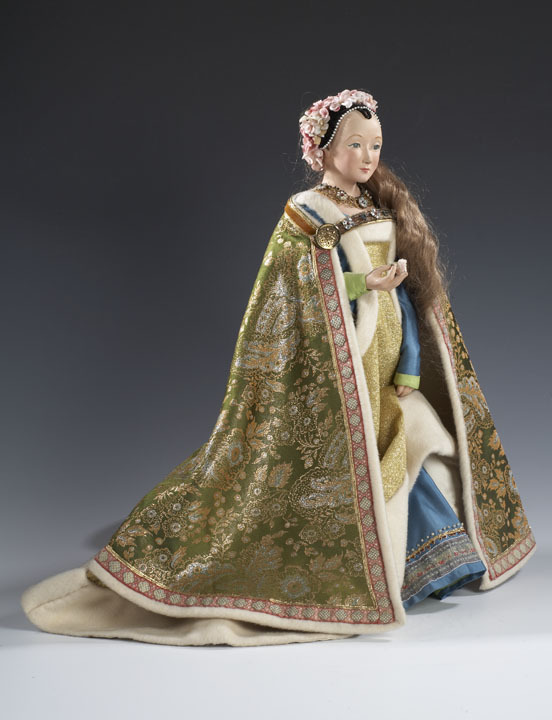 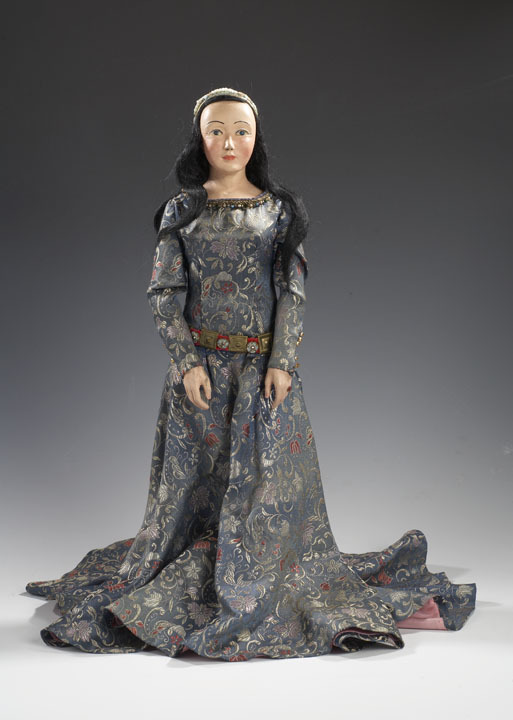 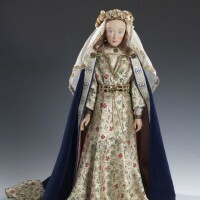 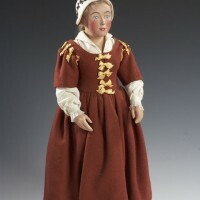 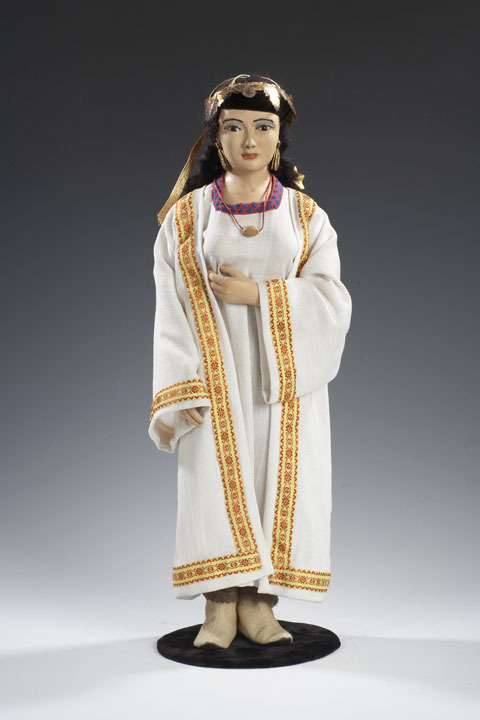 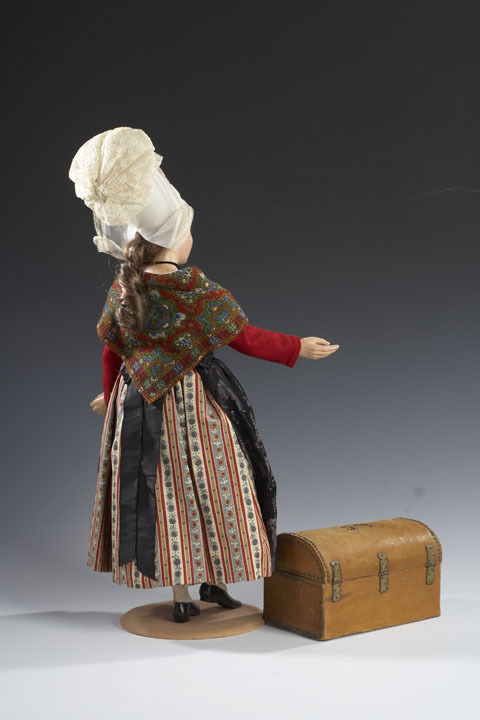 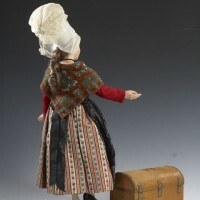 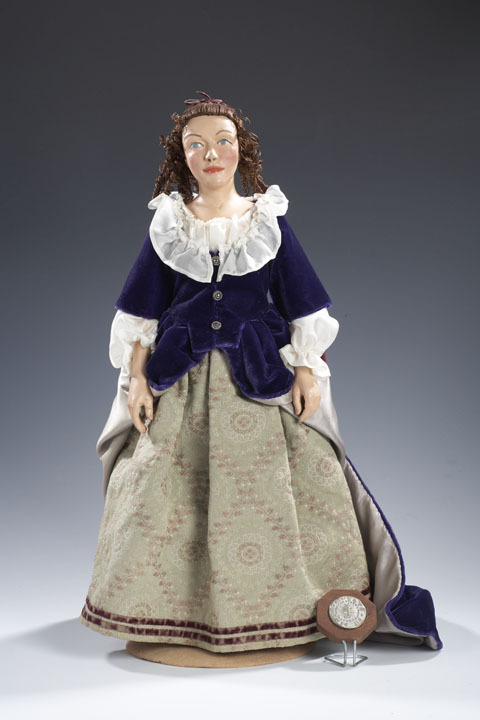 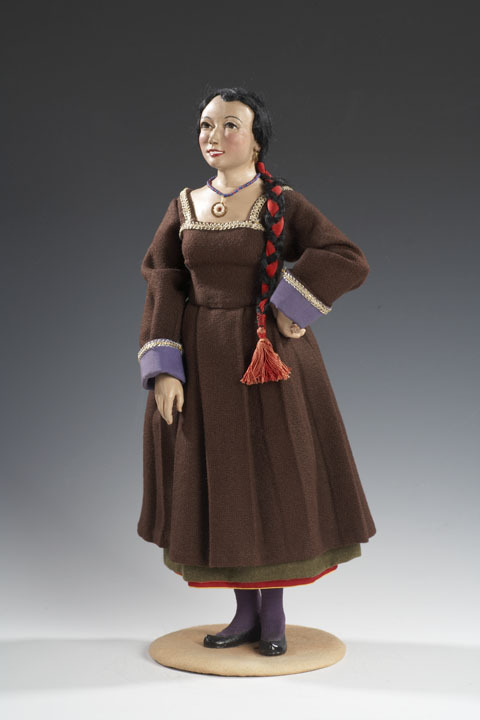 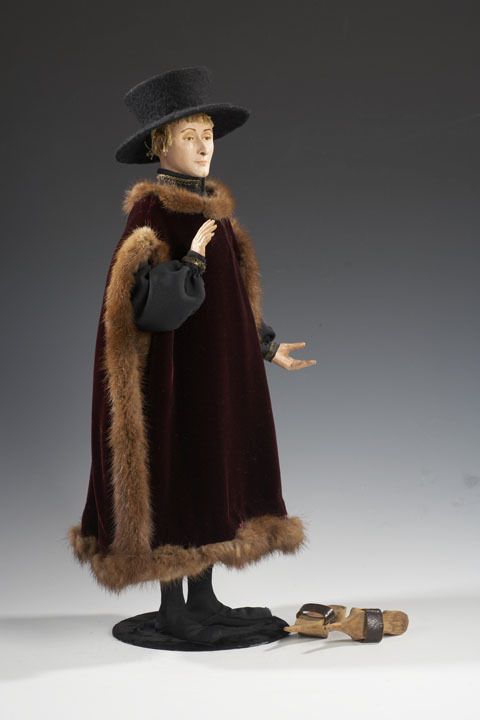 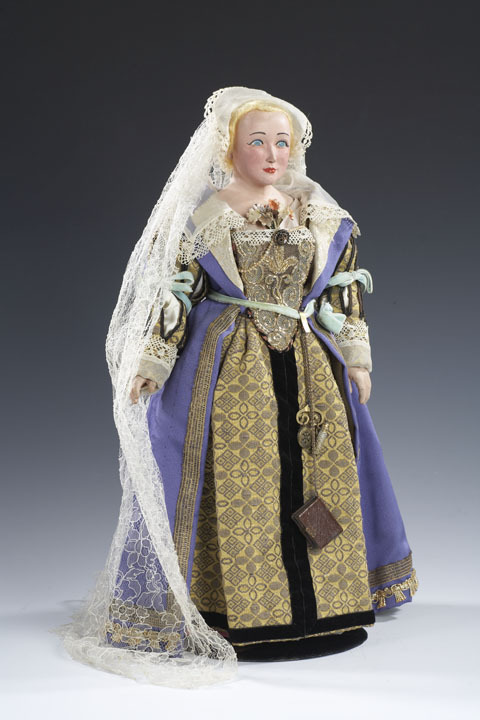 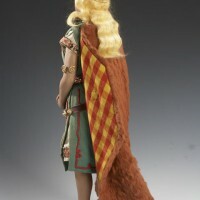 In the 1950s, Elizabeth and Frank Haines, well-known makers of marionettes, began researching marriage customs to develop lectures on Old World and New World marriage practices. 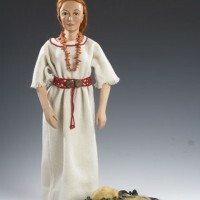 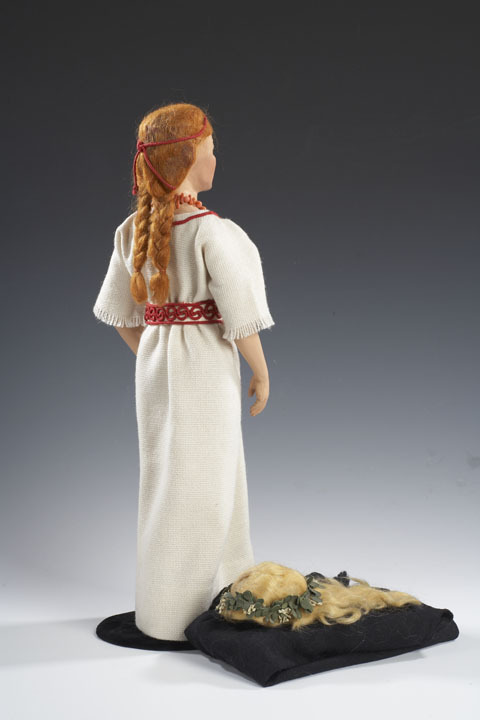 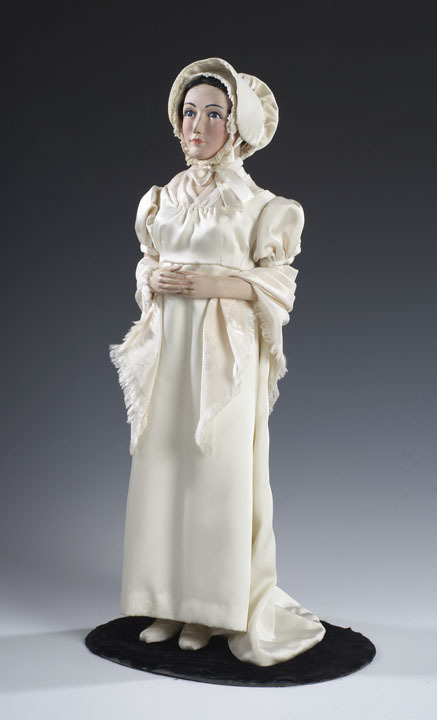 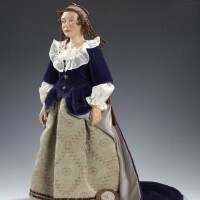 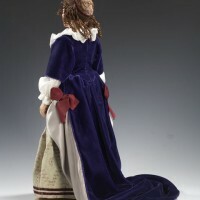 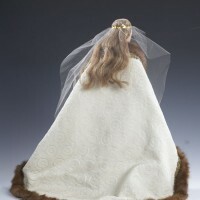 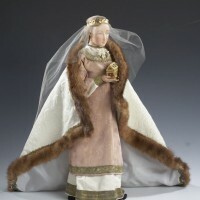 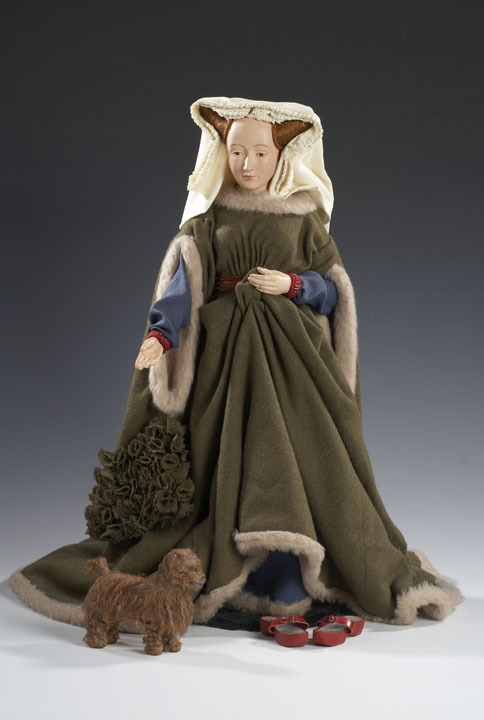 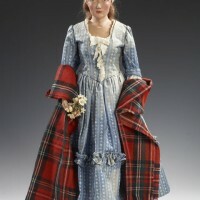 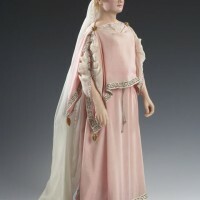 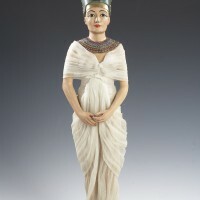 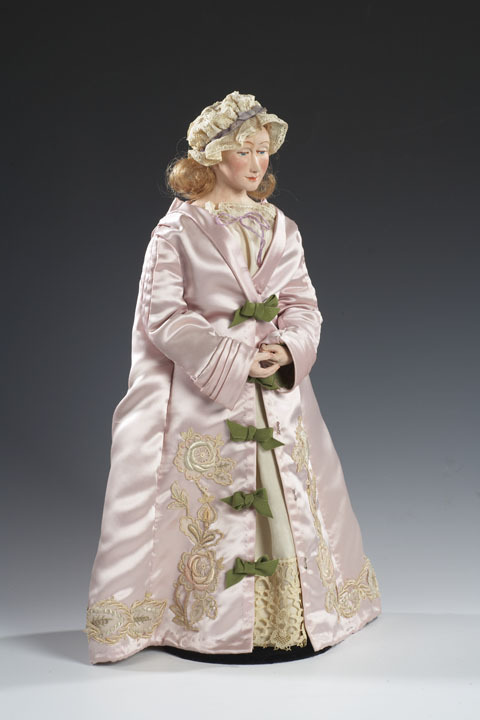 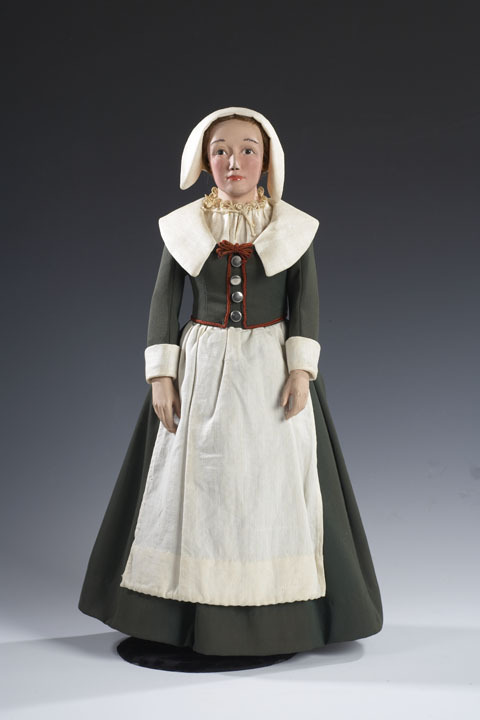 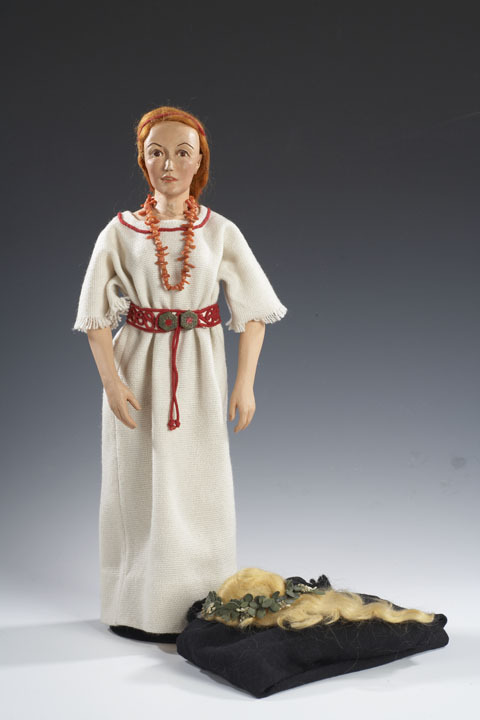 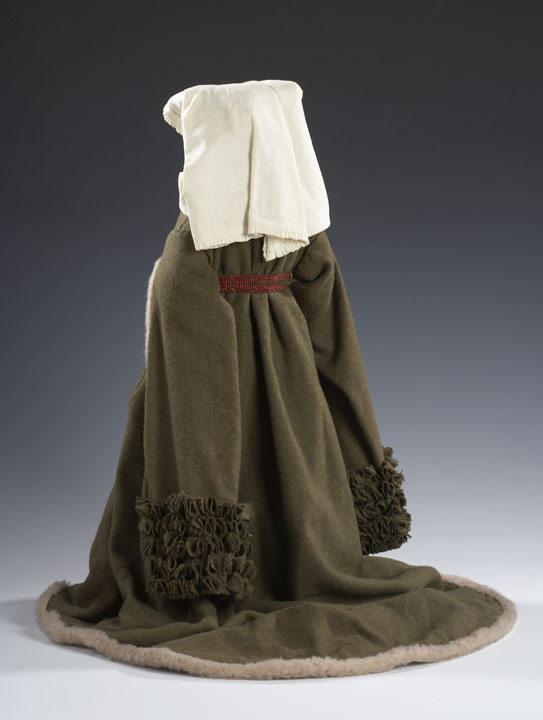 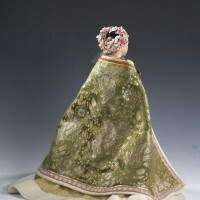 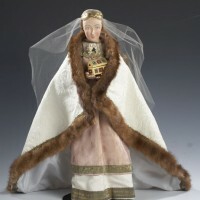 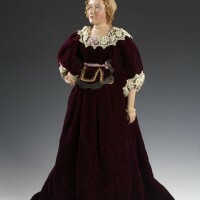 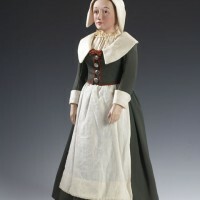 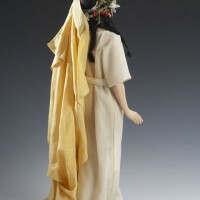 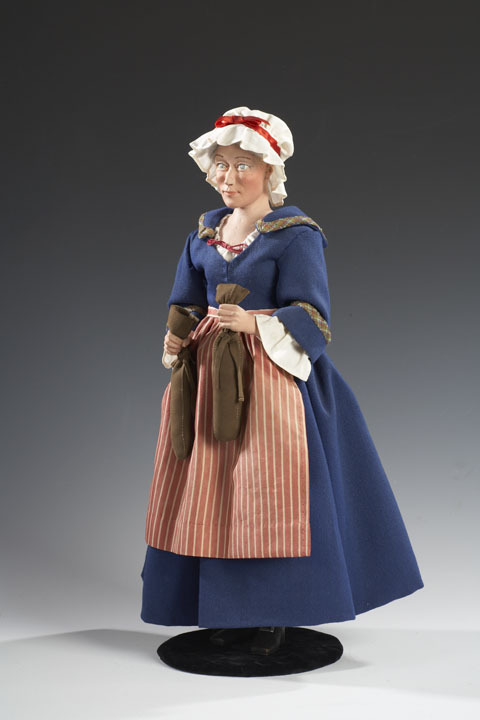 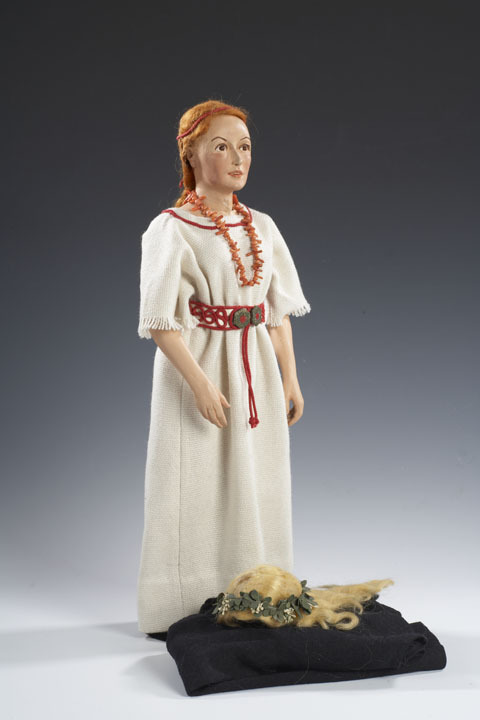 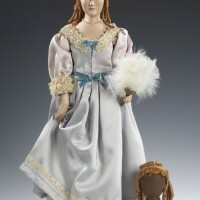 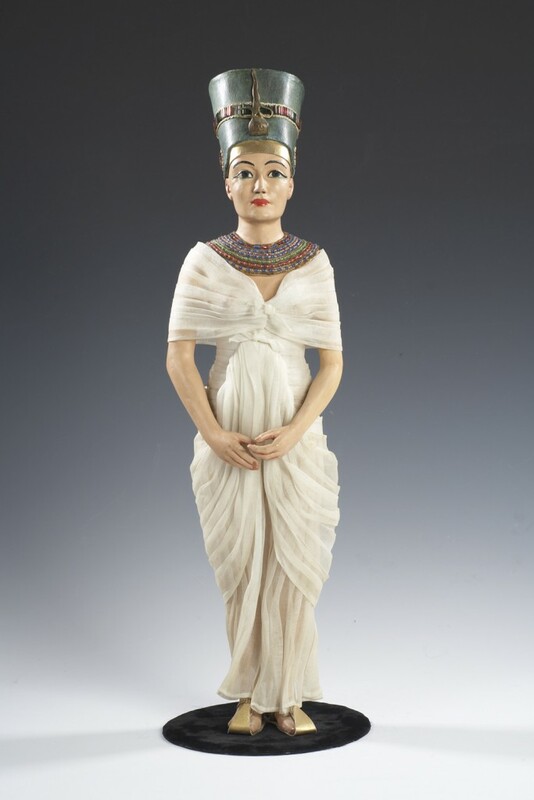 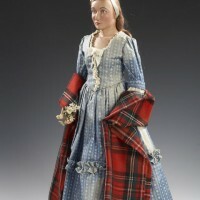 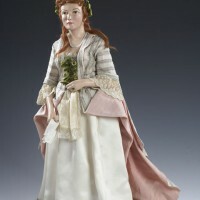 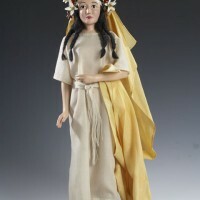 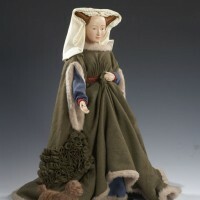 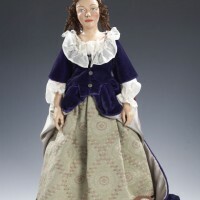 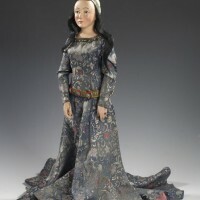 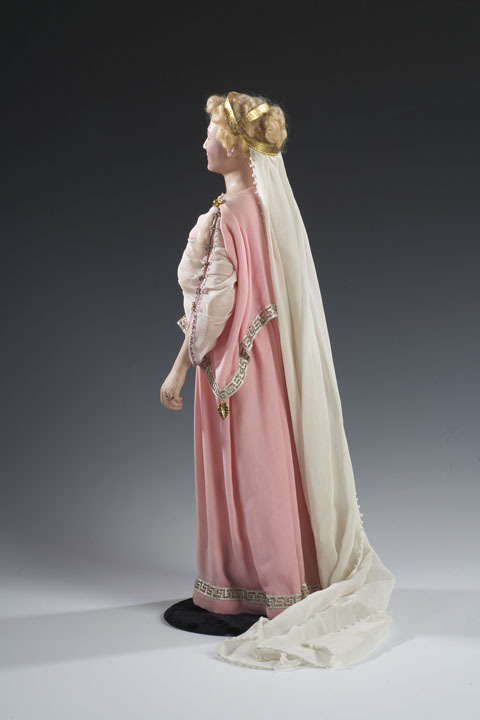 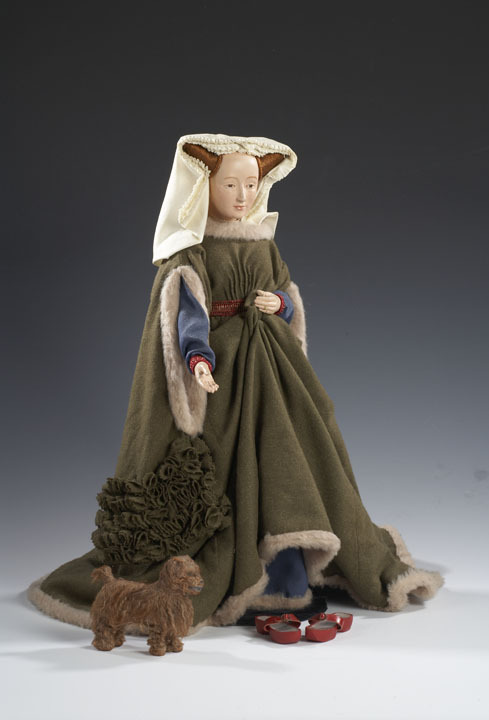 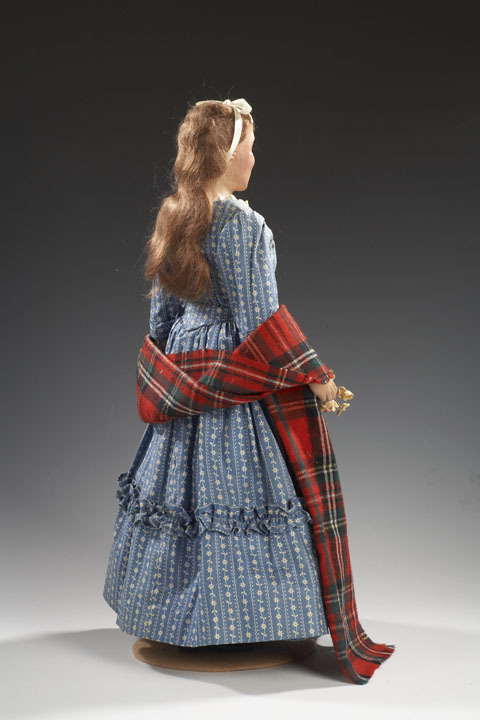 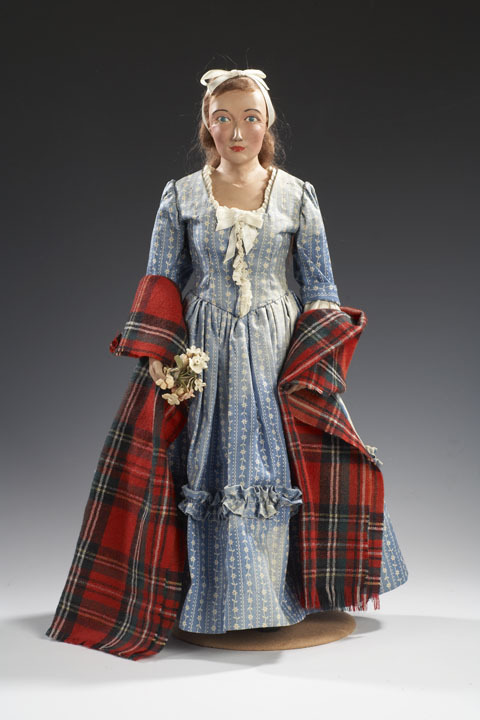 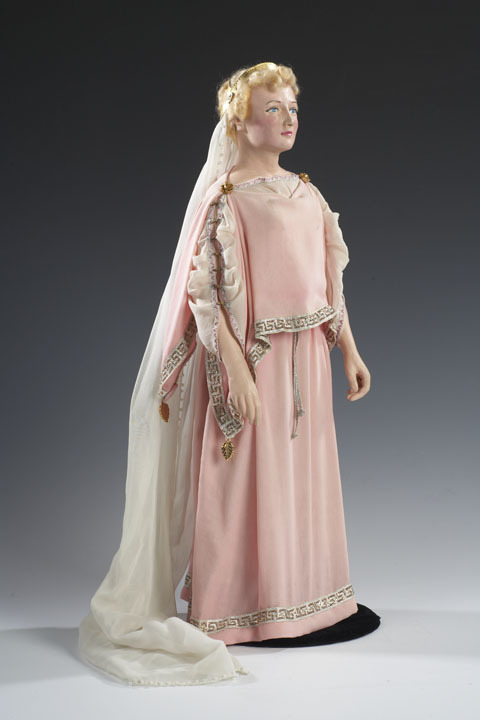 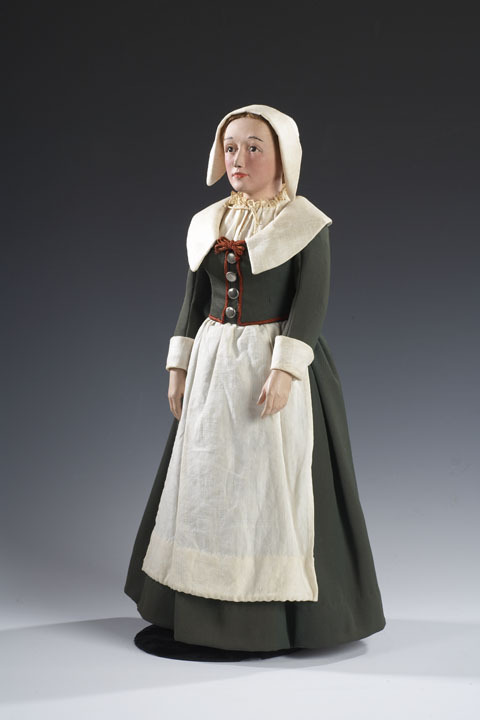 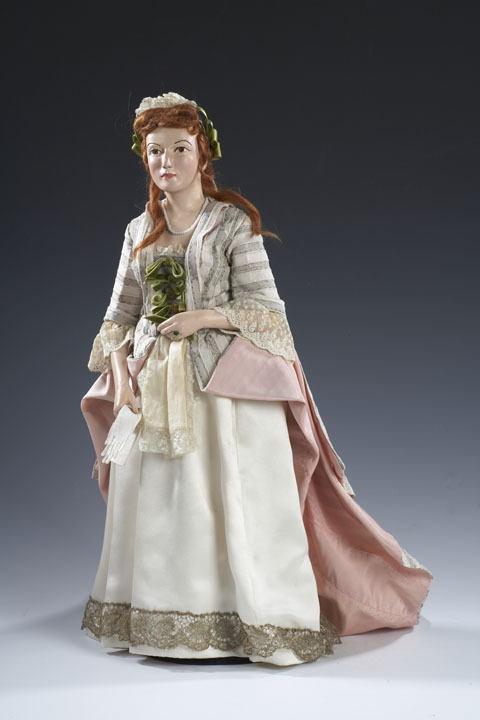 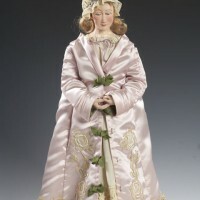 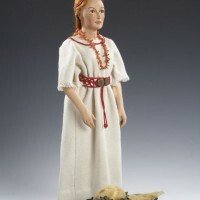 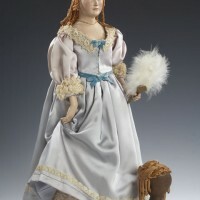 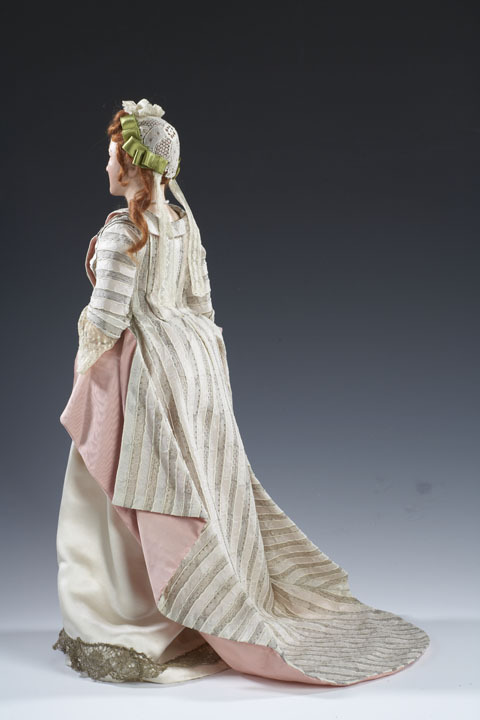 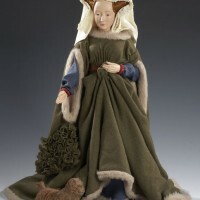 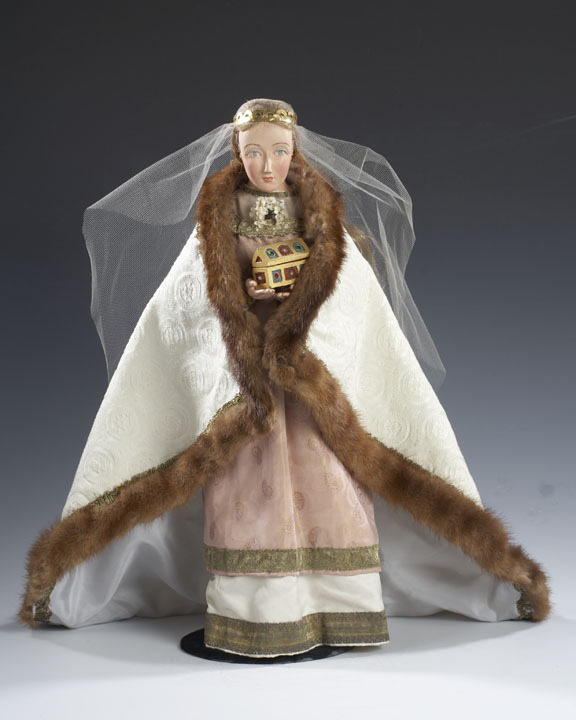 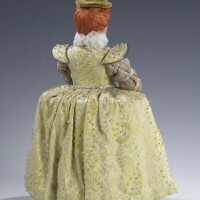 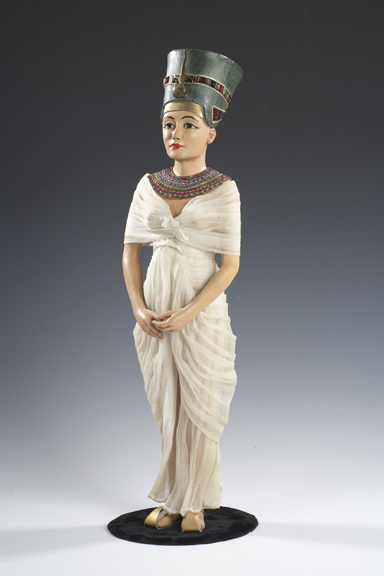 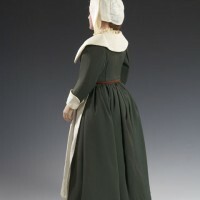 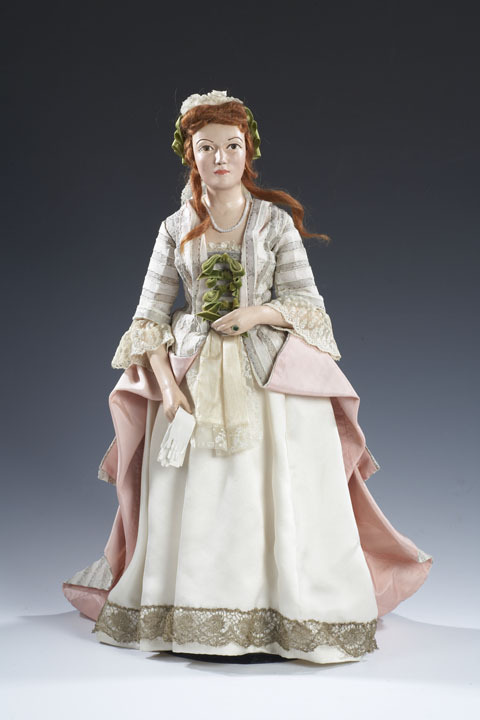 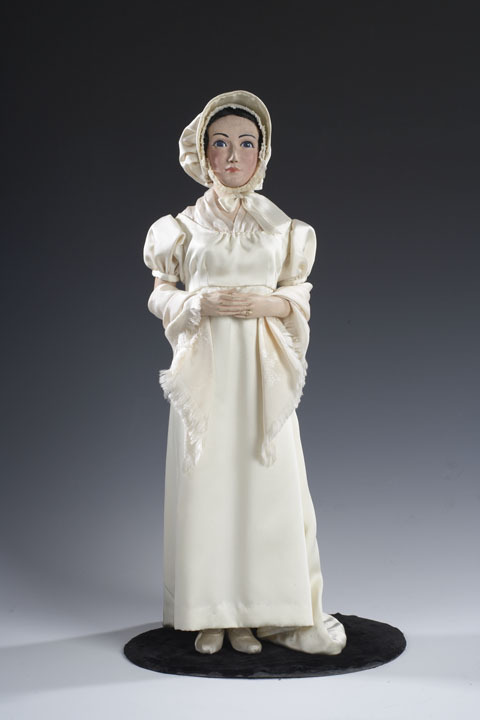 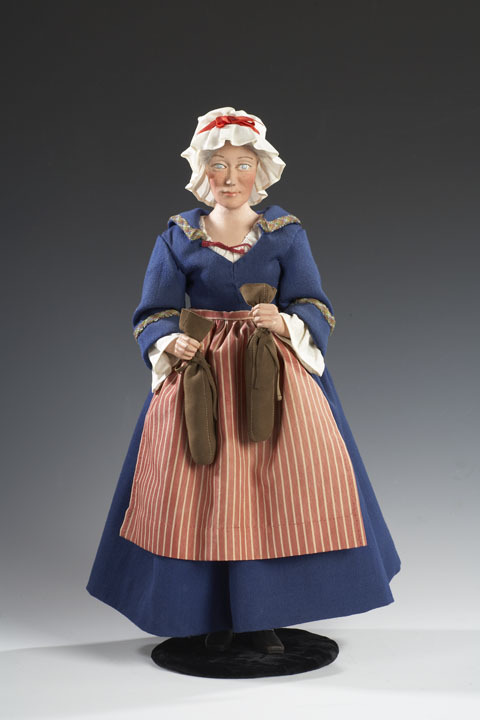 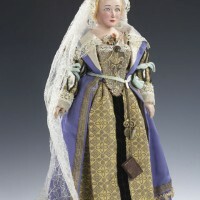 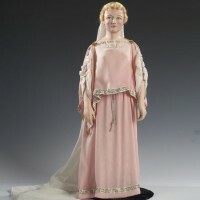 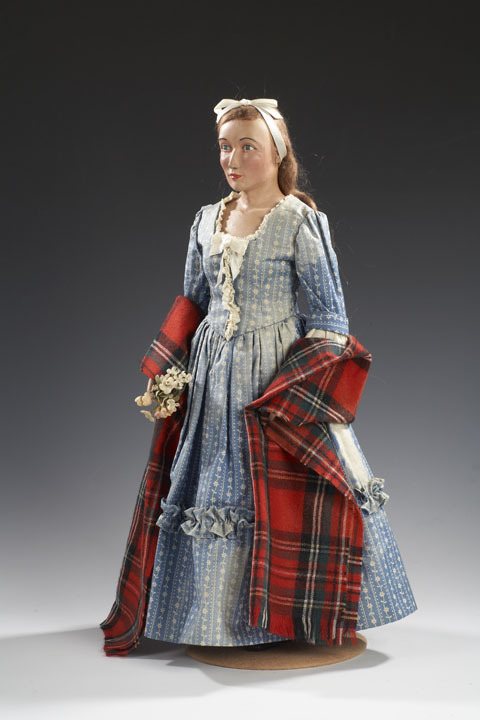 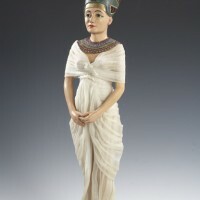 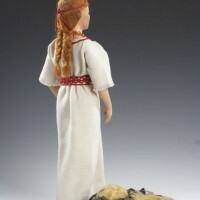 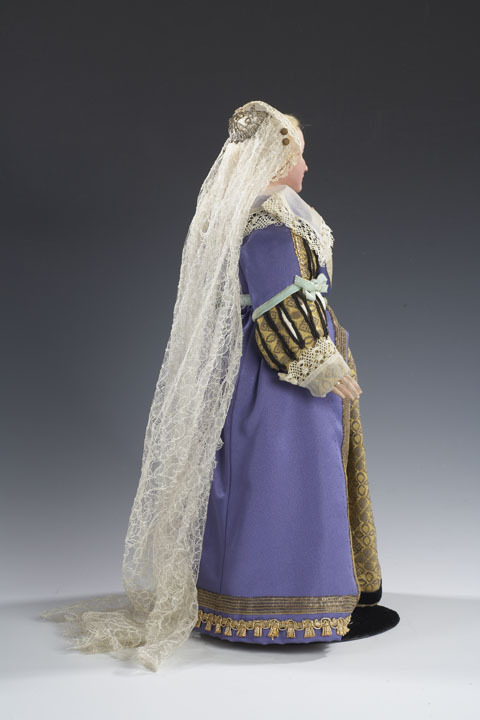 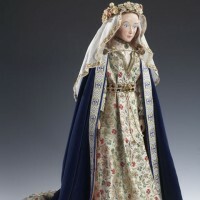 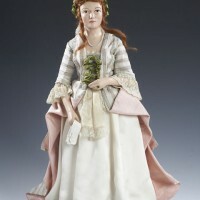 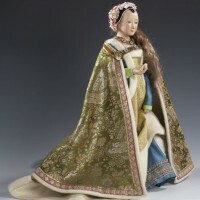 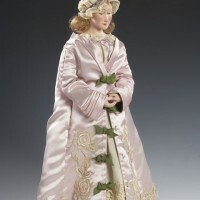 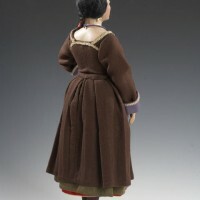 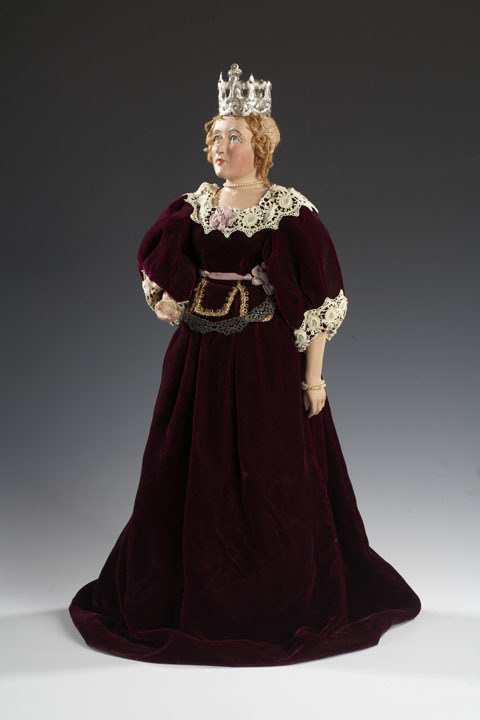 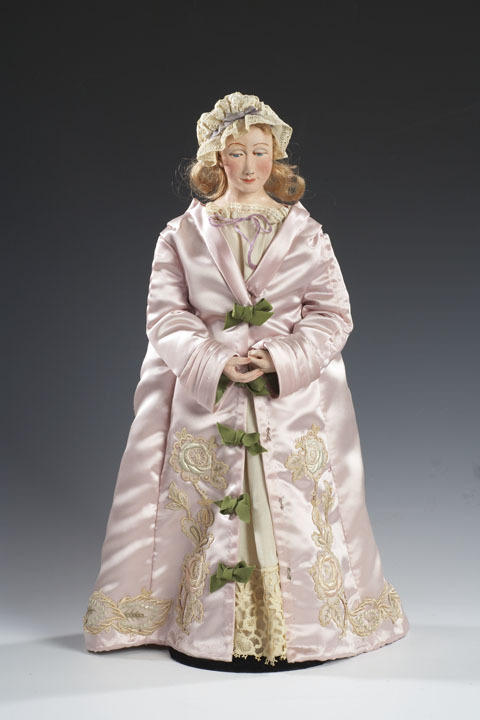 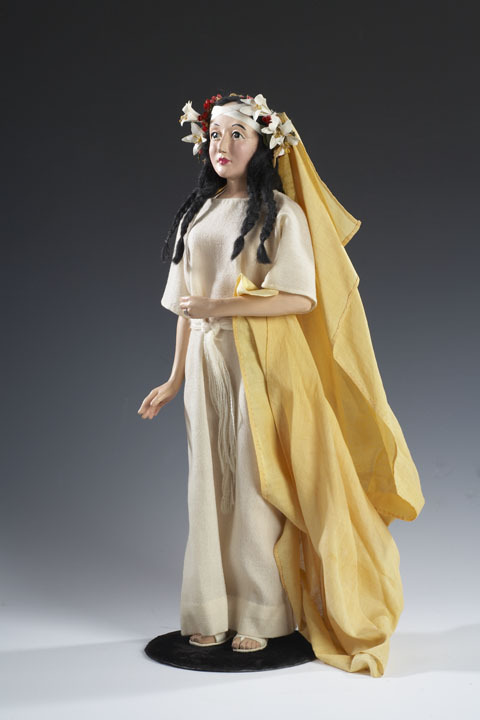 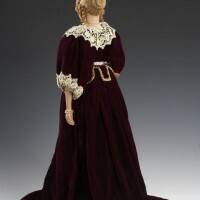 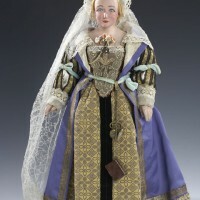 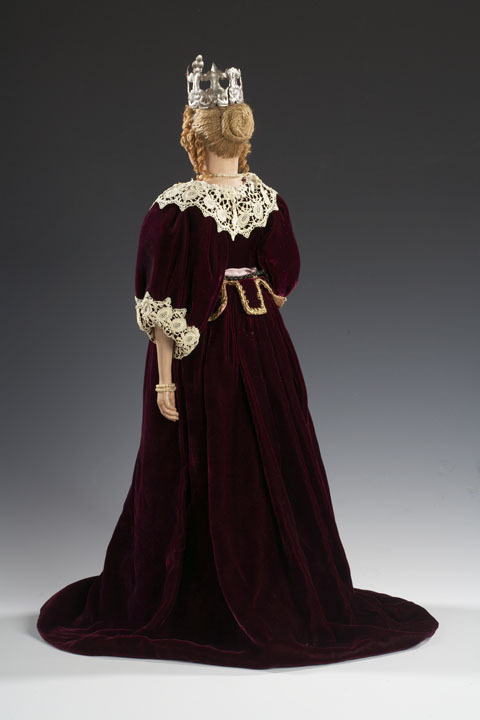 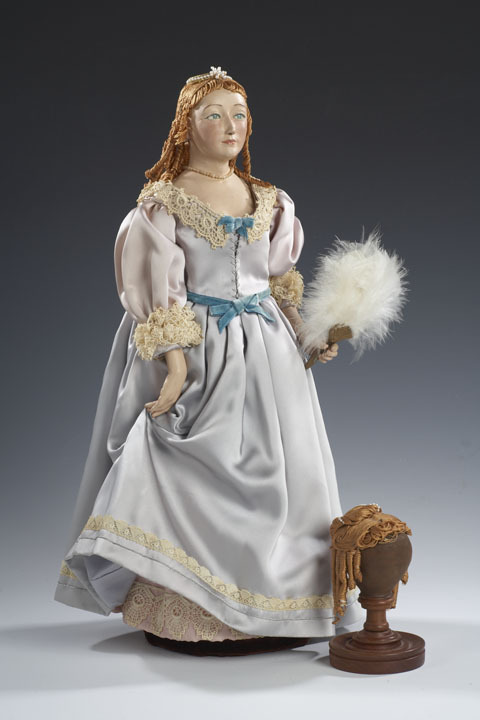 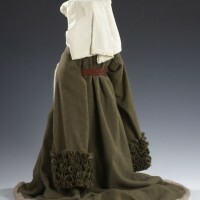 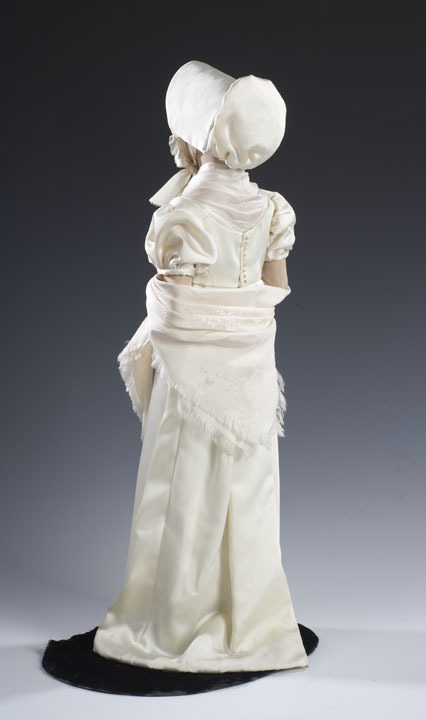 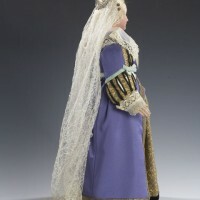 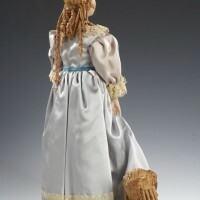 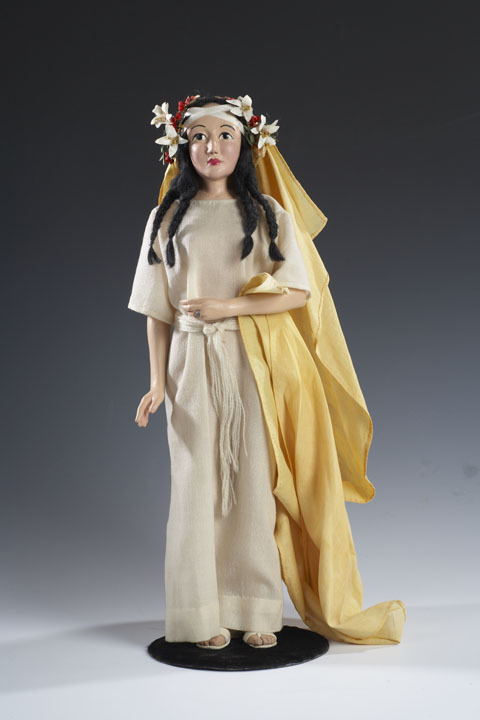 Together, they created the Haines Historic Bride Figures to illustrate the lectures. 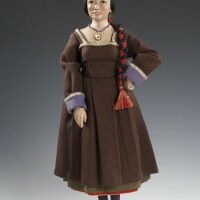 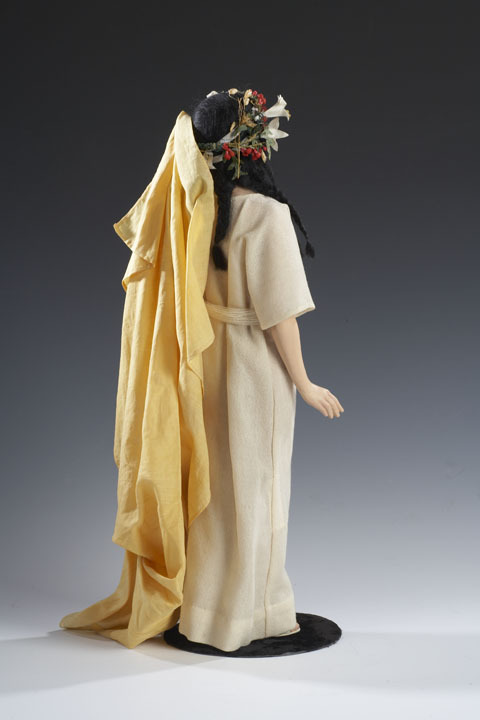 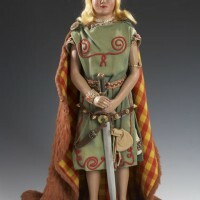 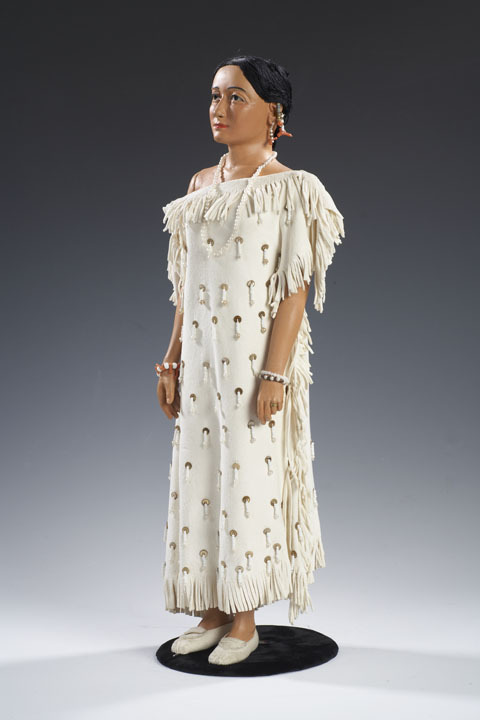 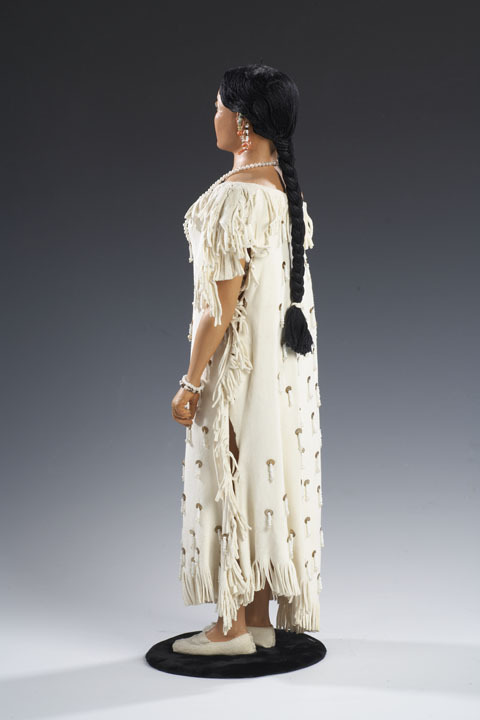 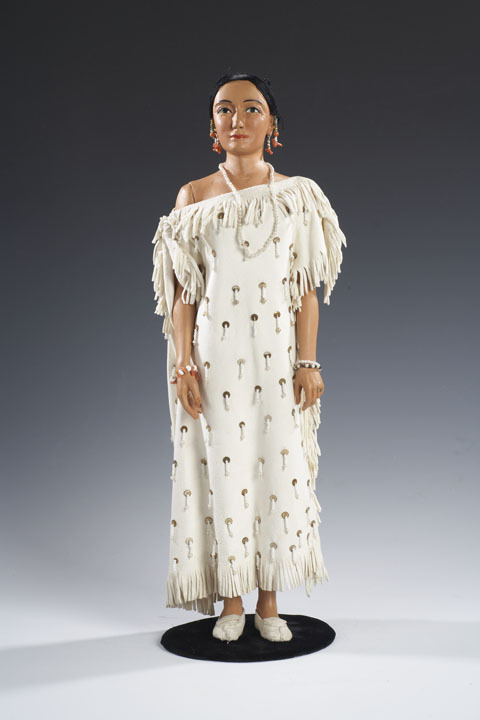 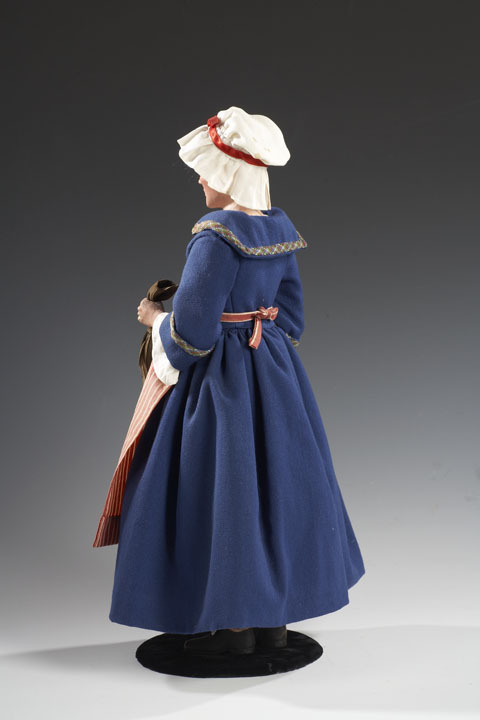 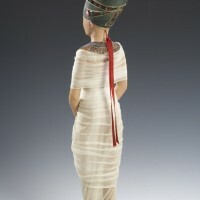 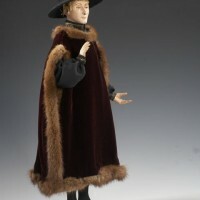 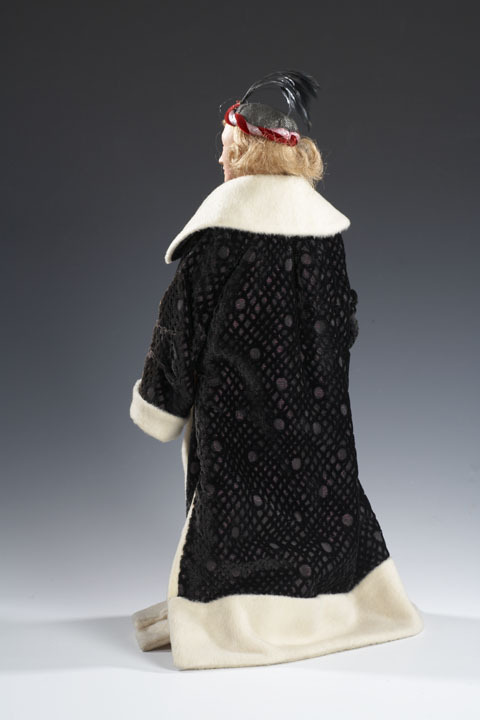 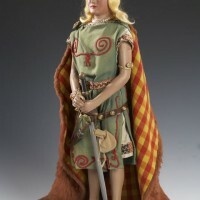 Frank carved each figure from wood in 1/3 scale, adding details molded from plastic wood. 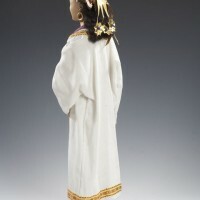 Each bride took four to six weeks to carve, and each is unique. 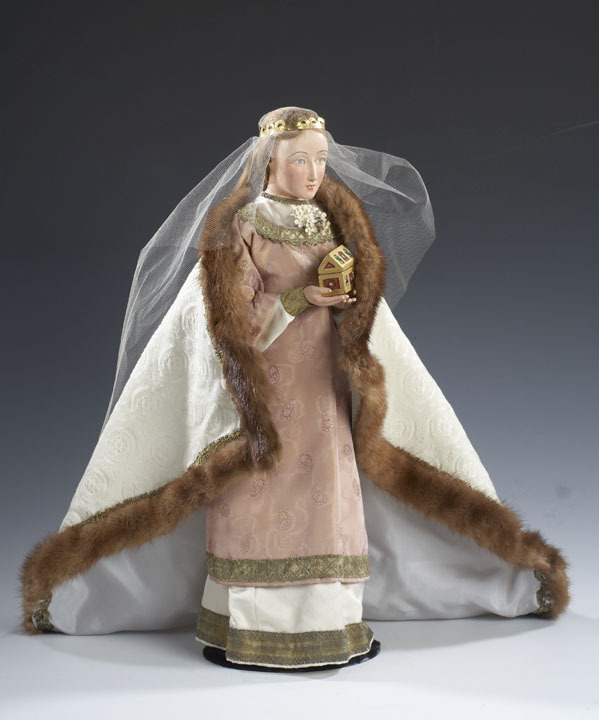 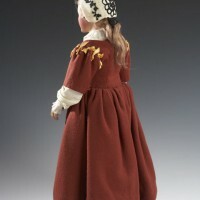 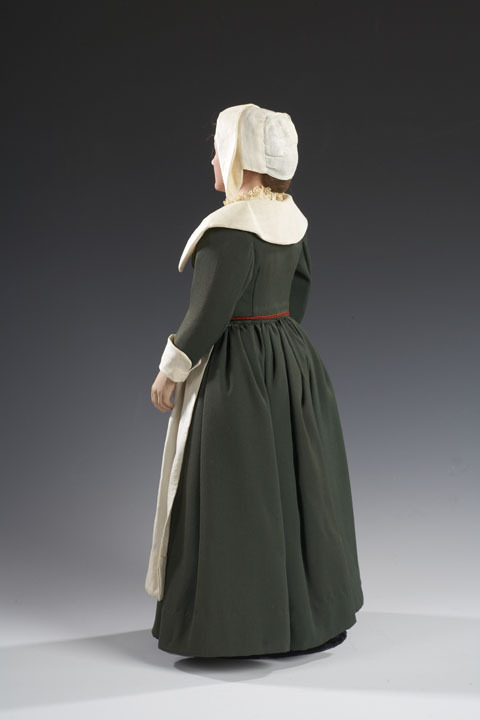 Elizabeth researched the clothing, found authentic fabrics, drew her own patterns, and sewed each bride’s costume. 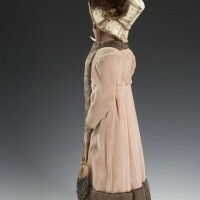 Each one is complete, including petticoats and stockings. 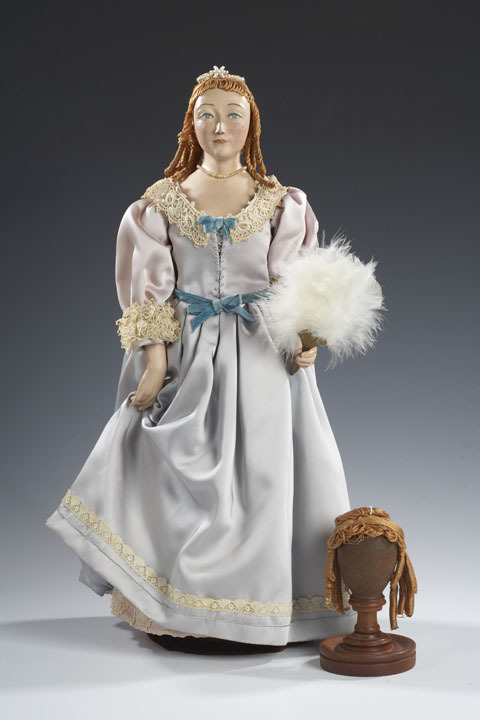 Mr. and Mrs. Haines moved from Philadelphia to Wilmington in 1973, bringing the brides with them. 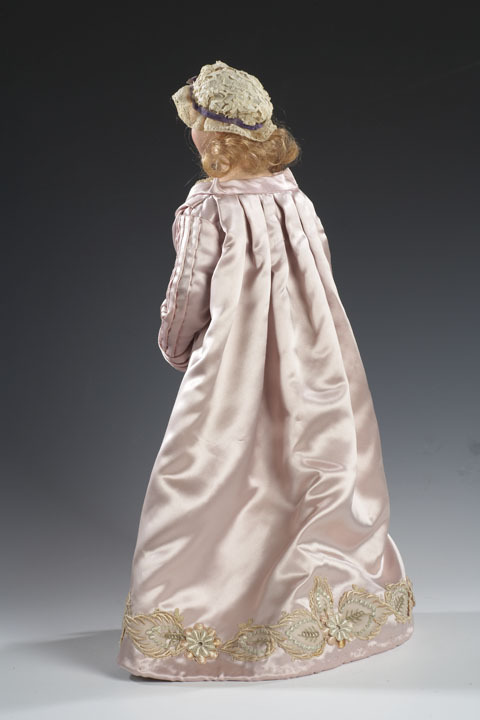 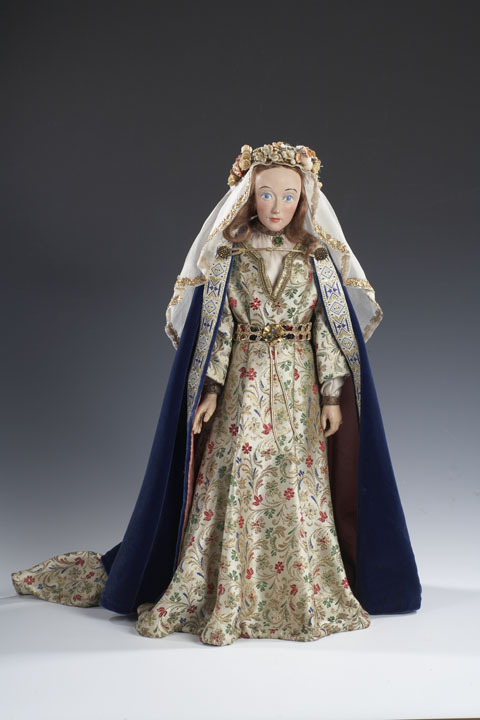 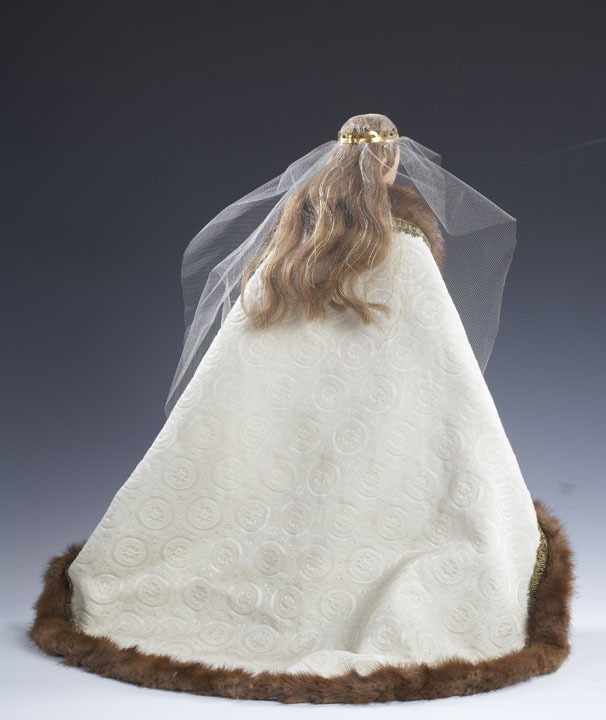 When Elizabeth died in 1977, Frank donated the brides to the Cape Fear Museum in her honor. 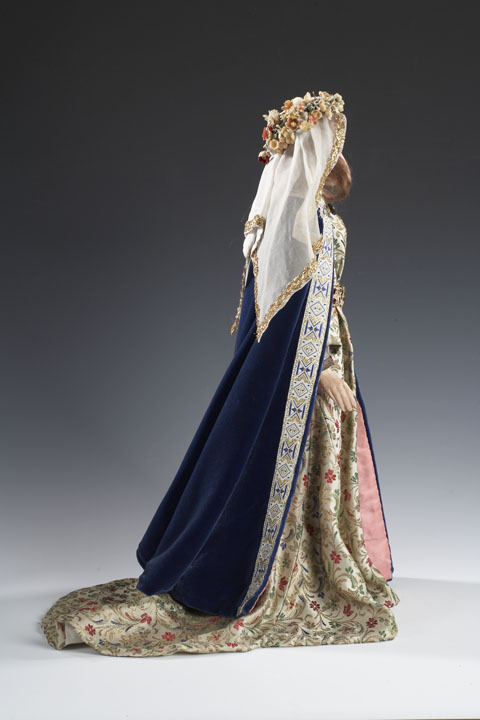 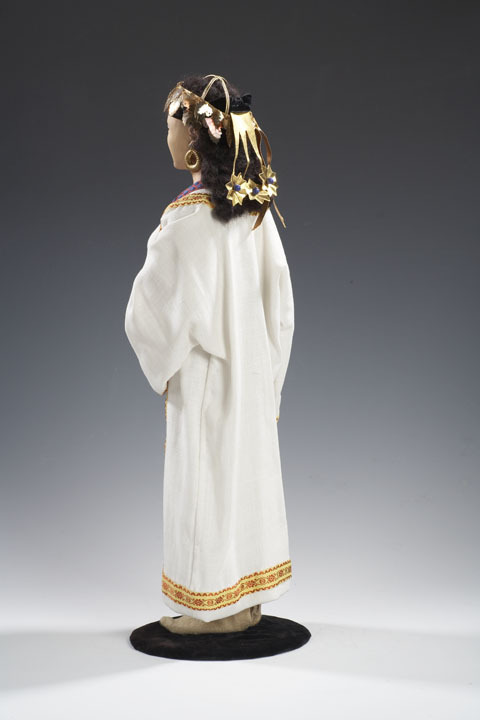 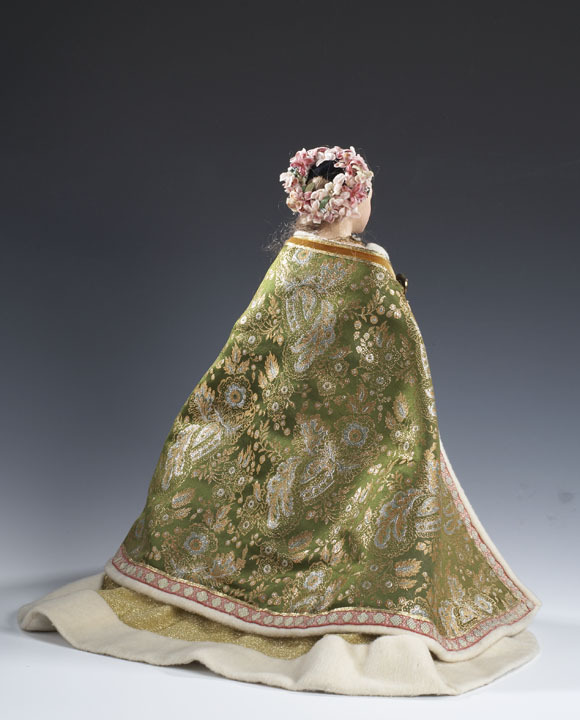 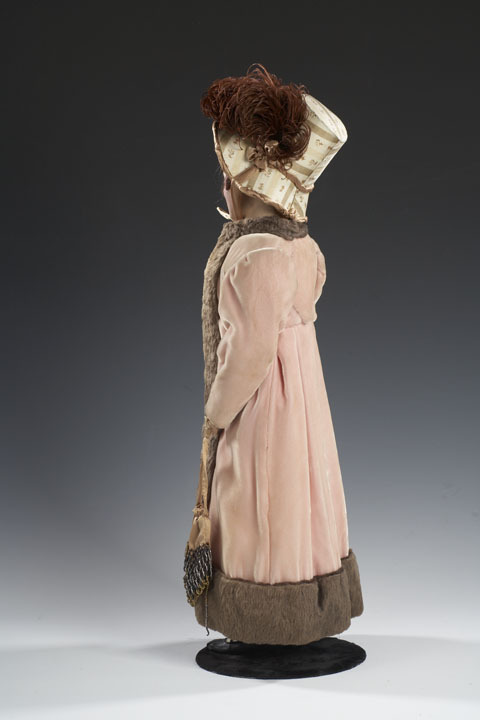 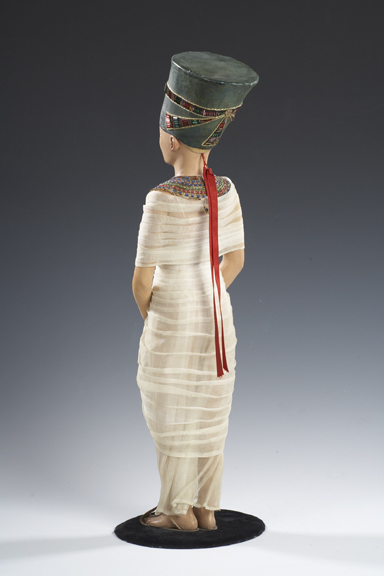 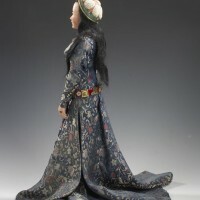 The brides were on view at the Museum for decades. 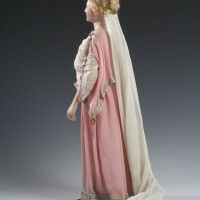 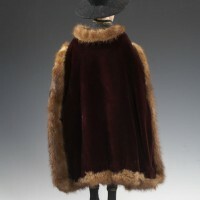 In 2007, the Museum decided to take them off display to preserve them. 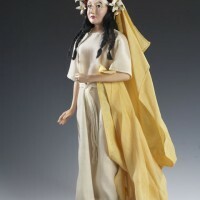 Early Roman Republic, 500 B.C.